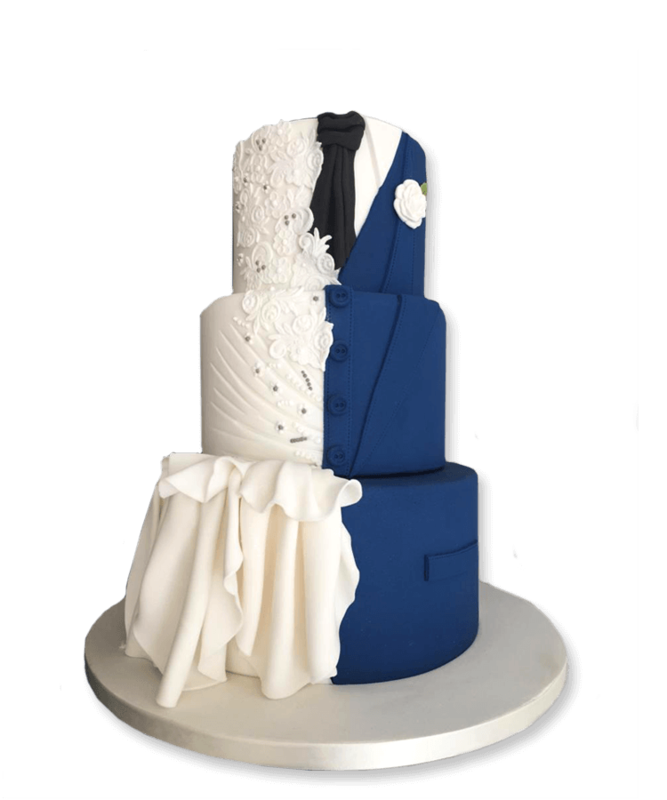 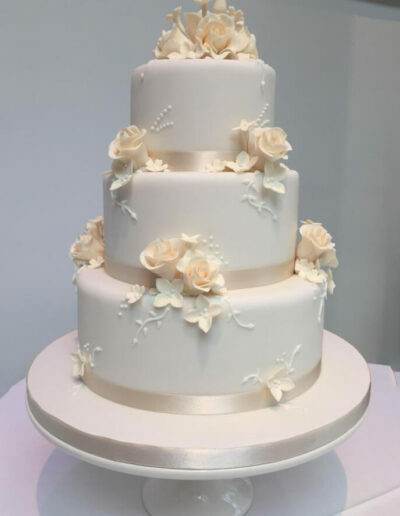 We specialise in bespoke wedding cakes throughout the North West Region. 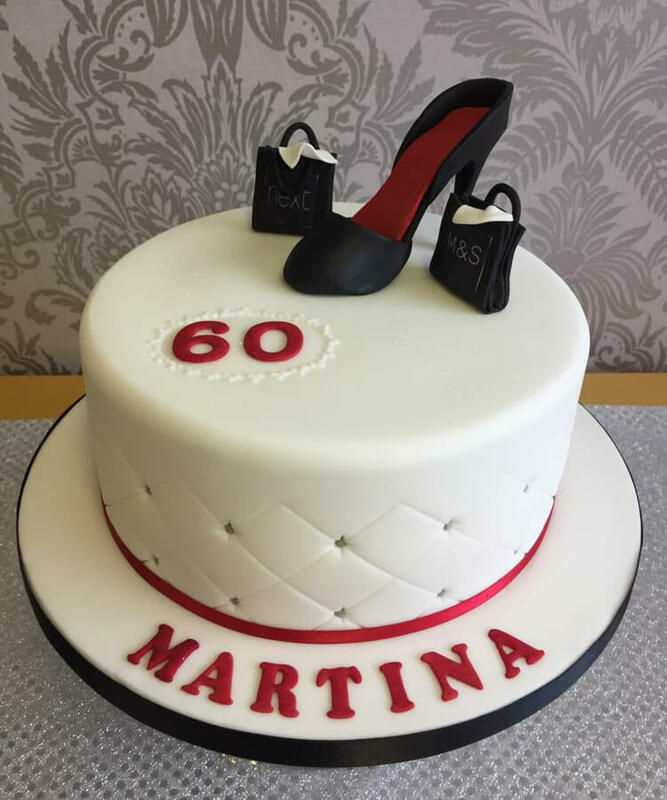 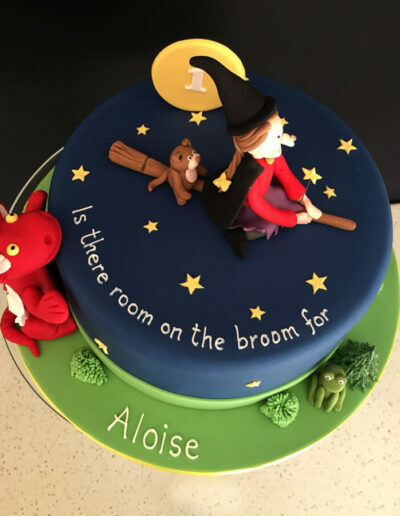 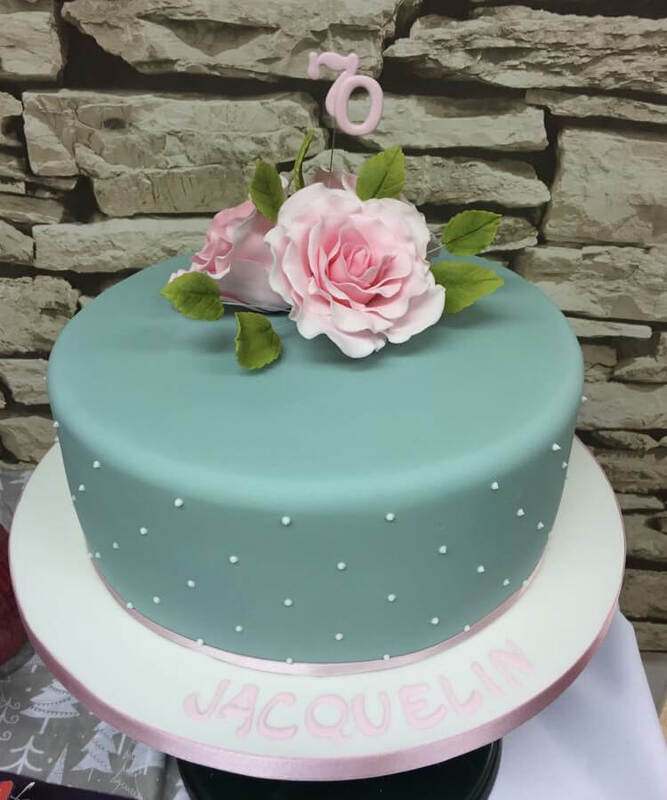 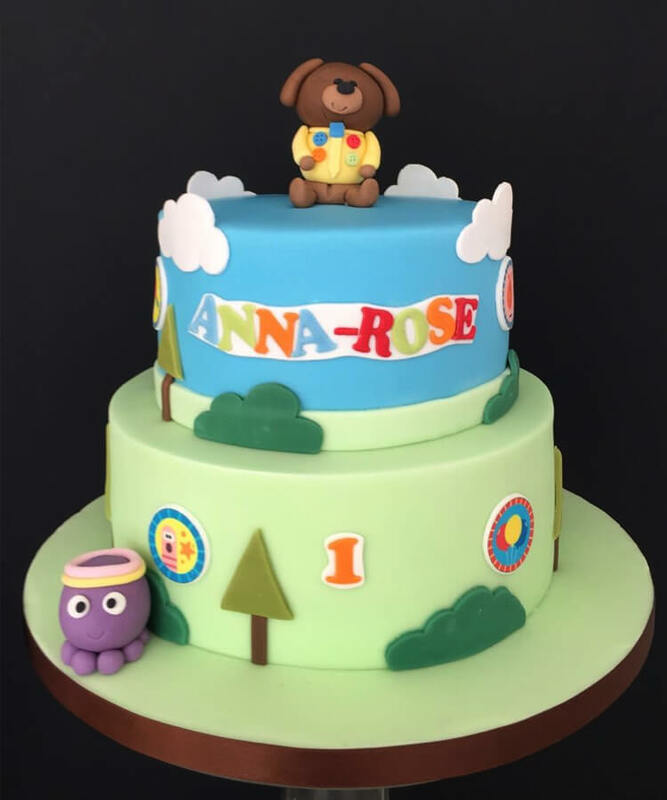 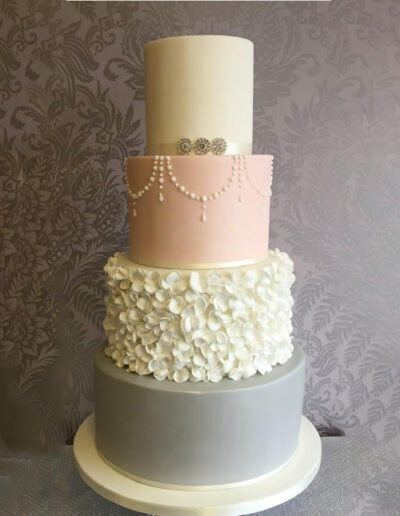 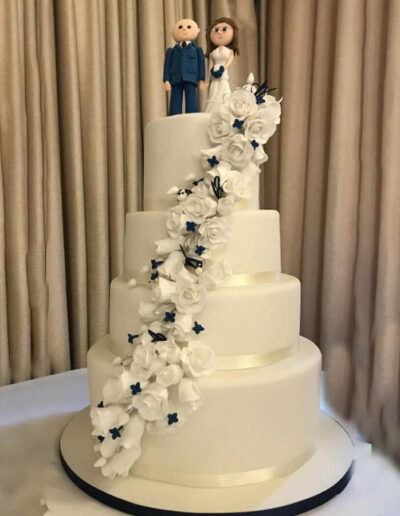 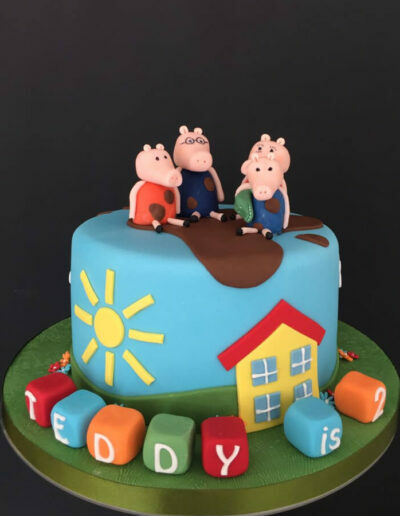 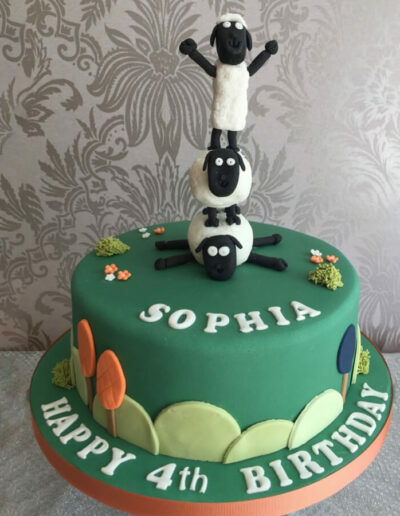 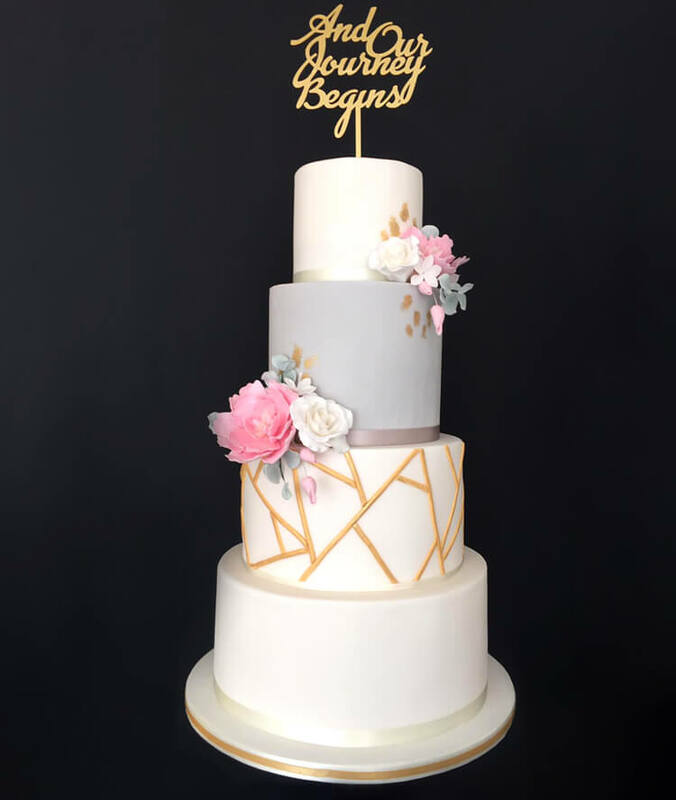 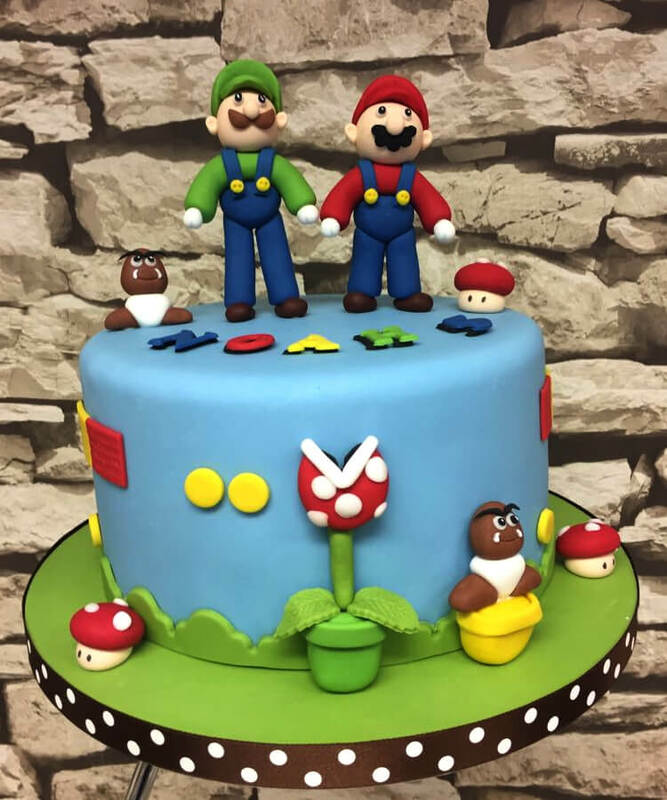 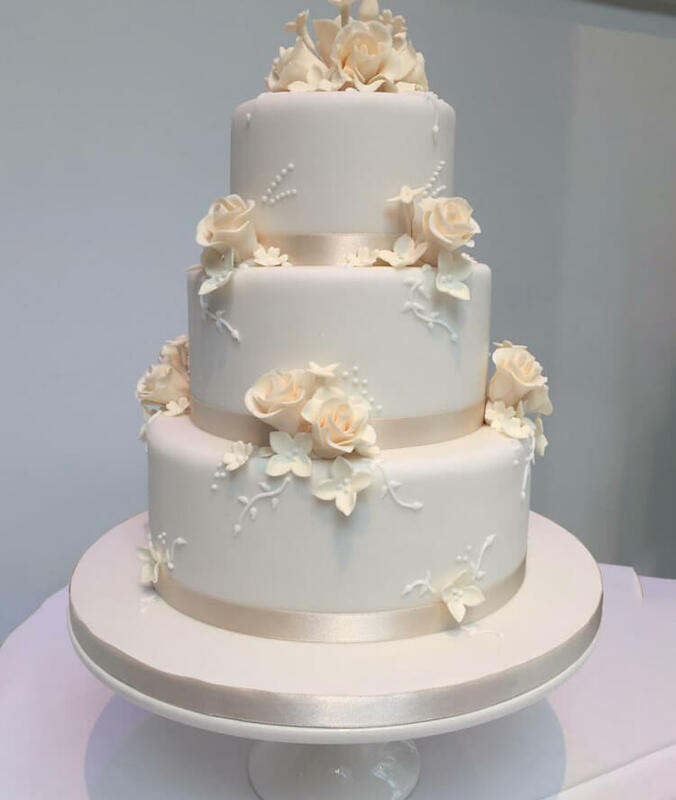 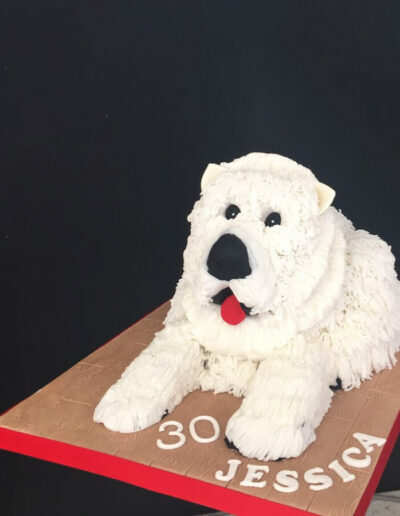 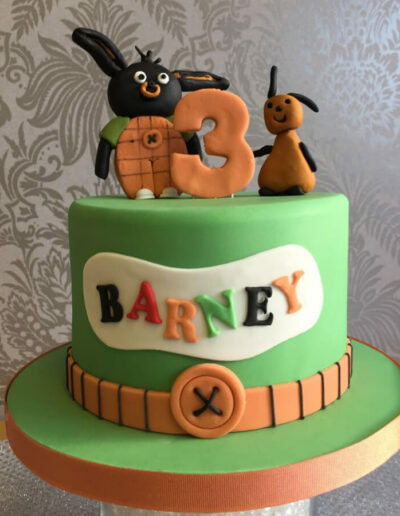 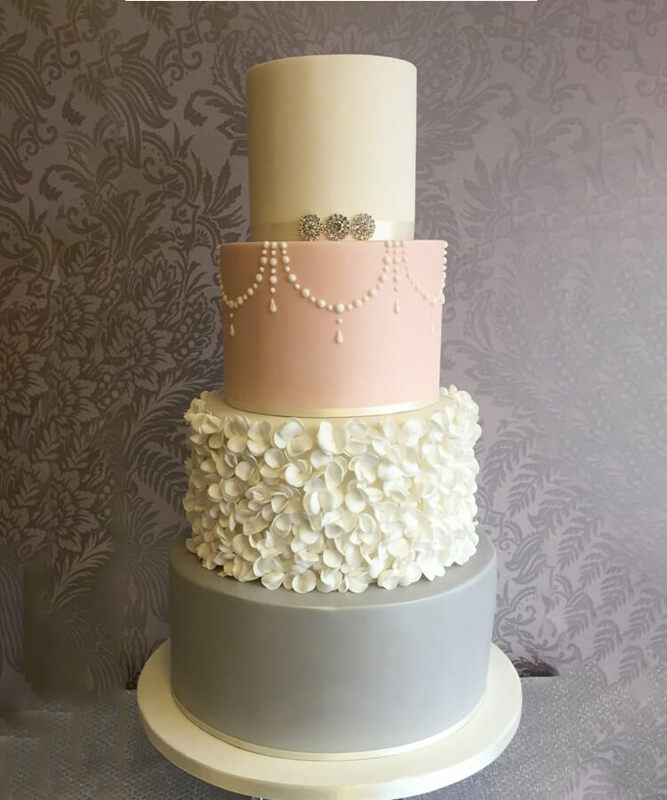 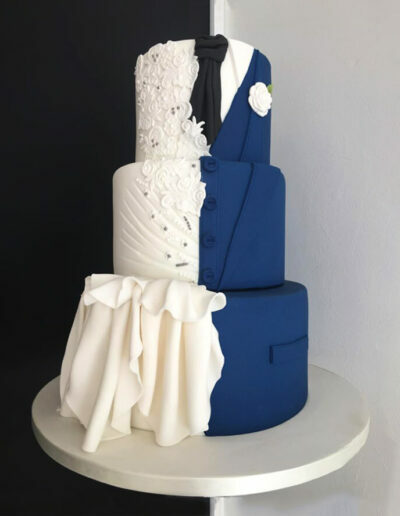 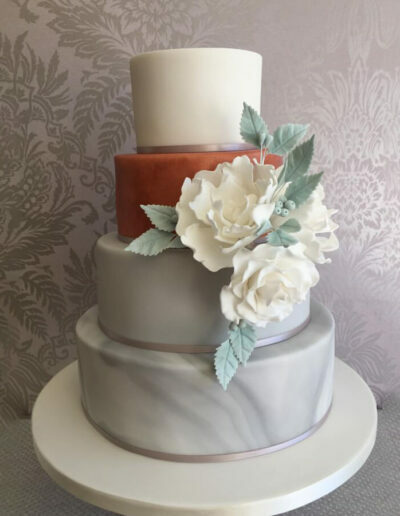 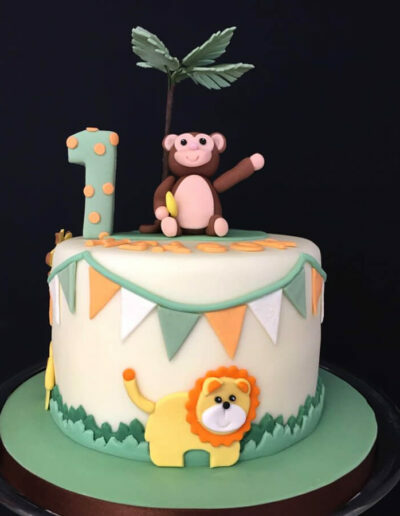 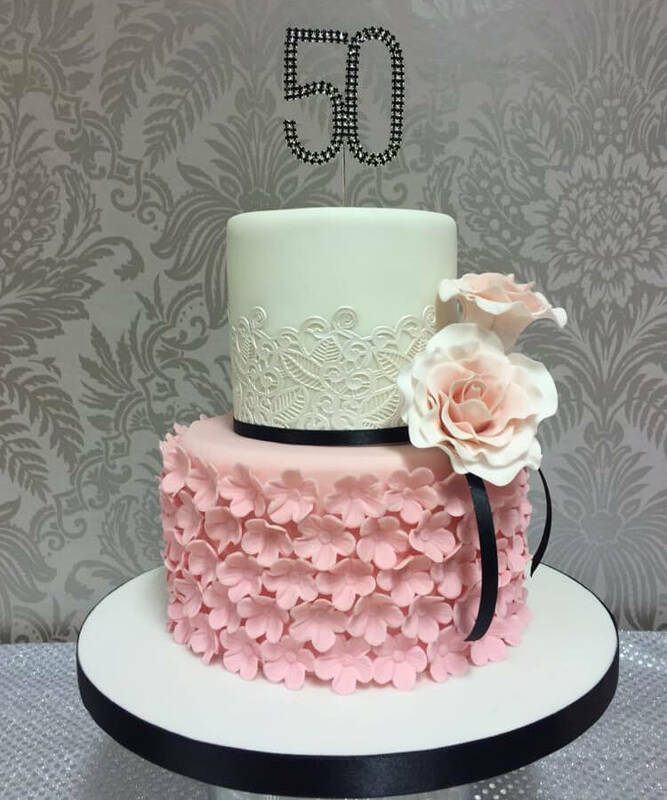 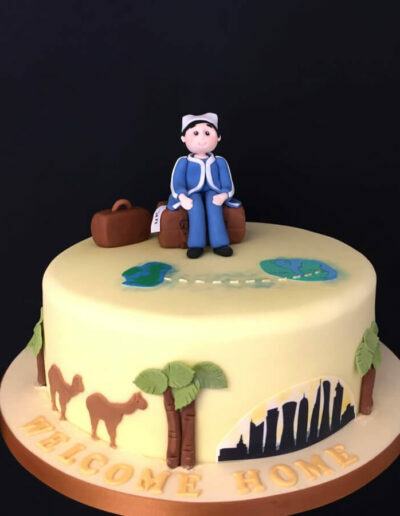 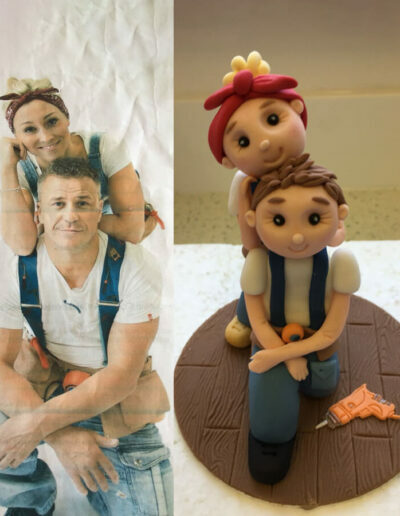 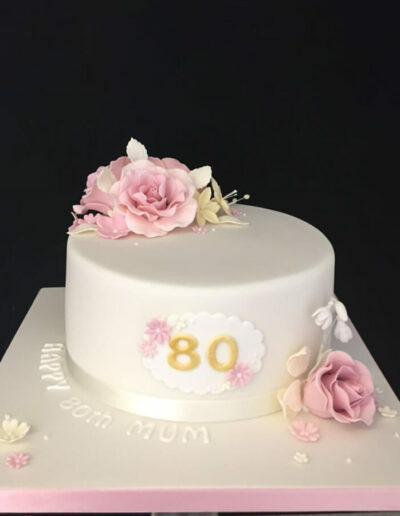 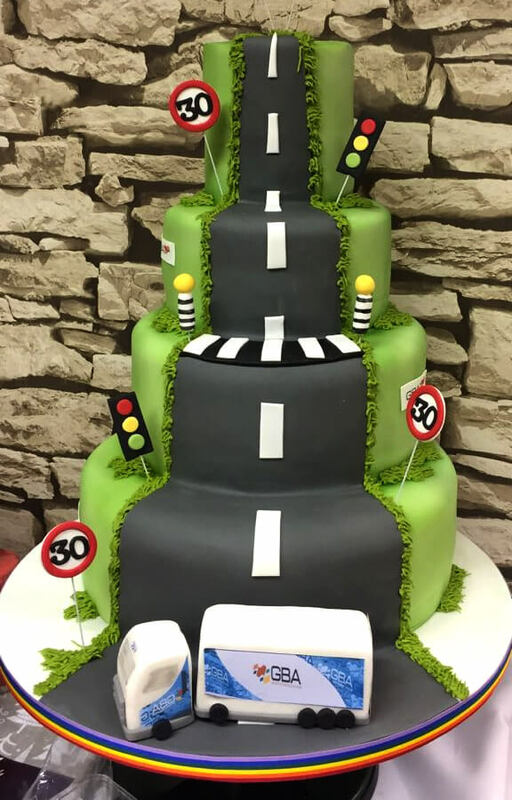 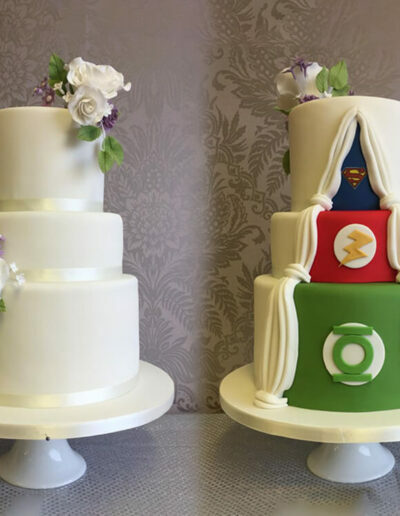 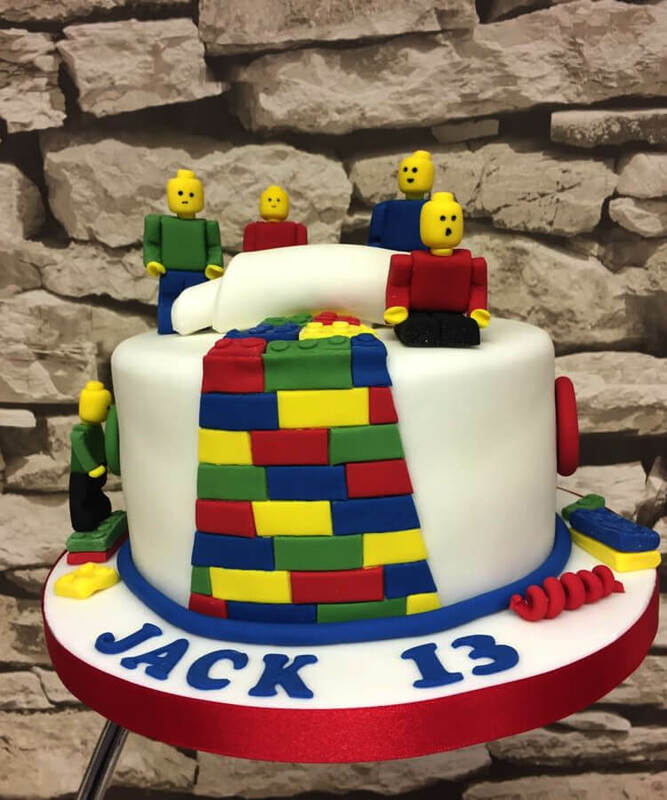 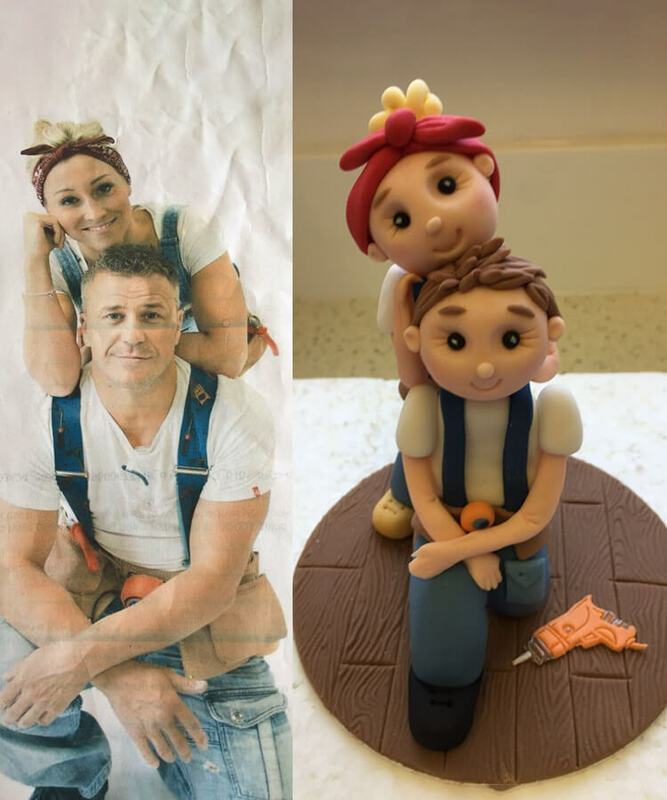 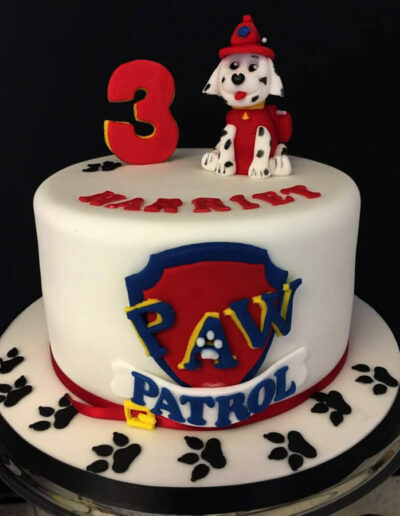 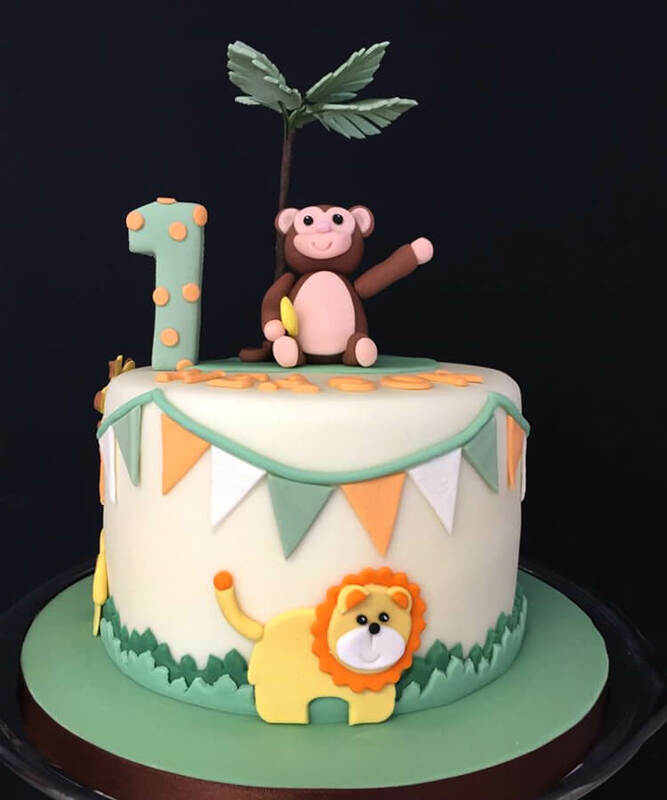 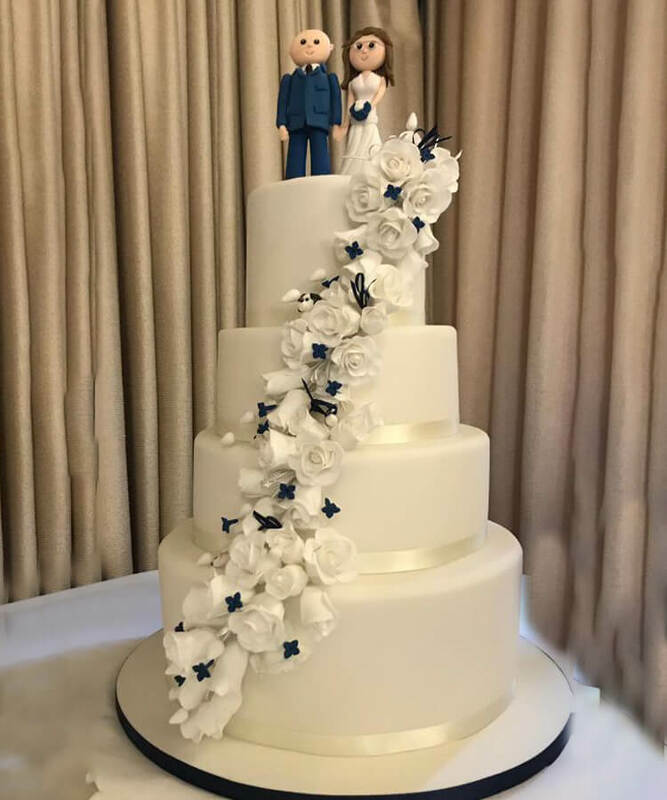 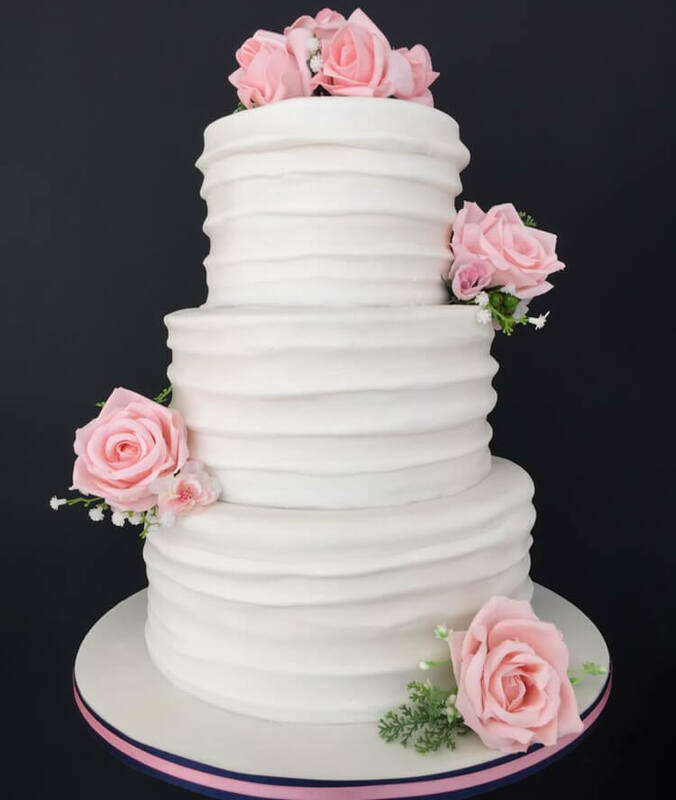 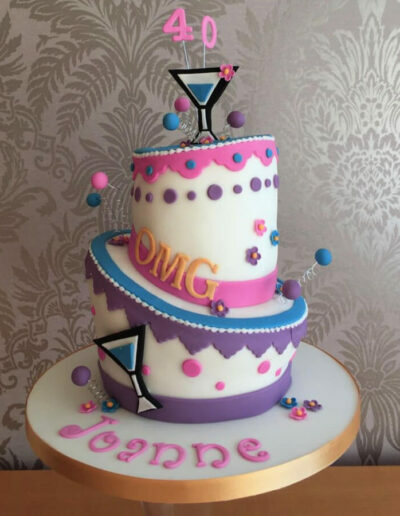 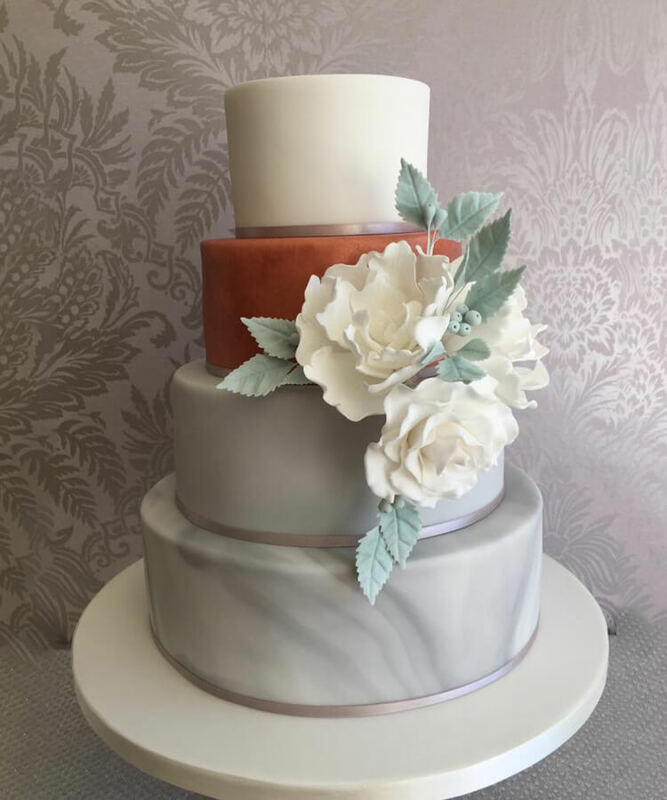 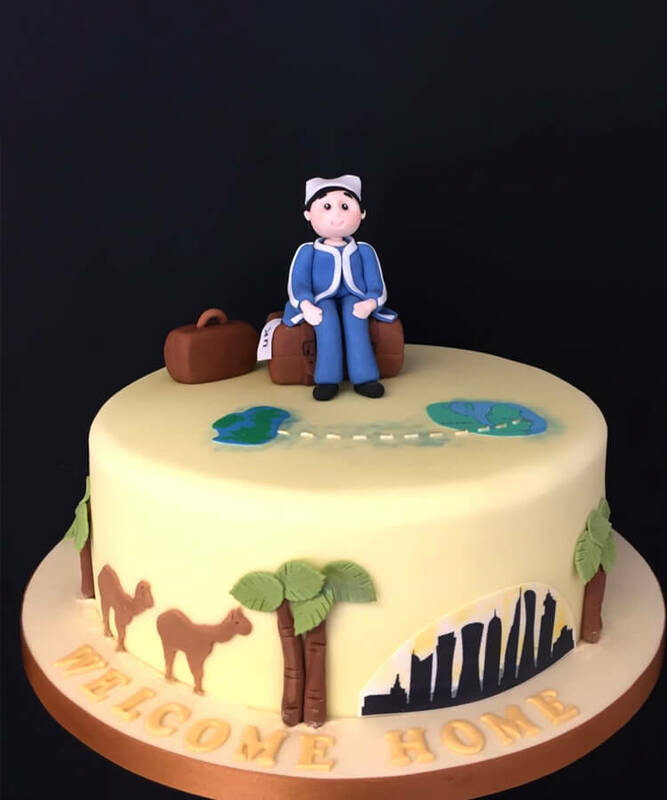 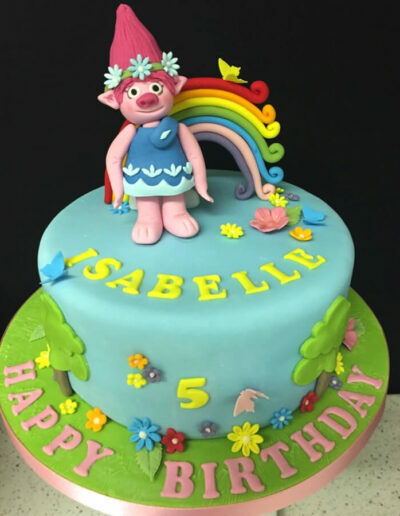 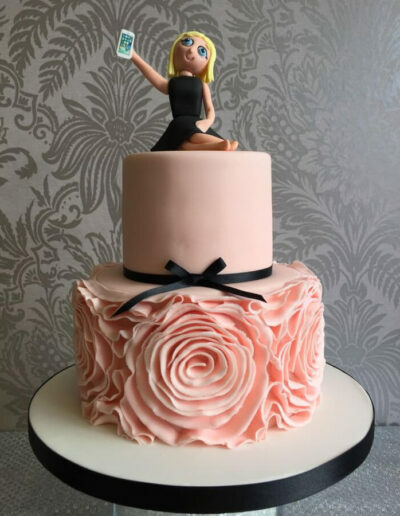 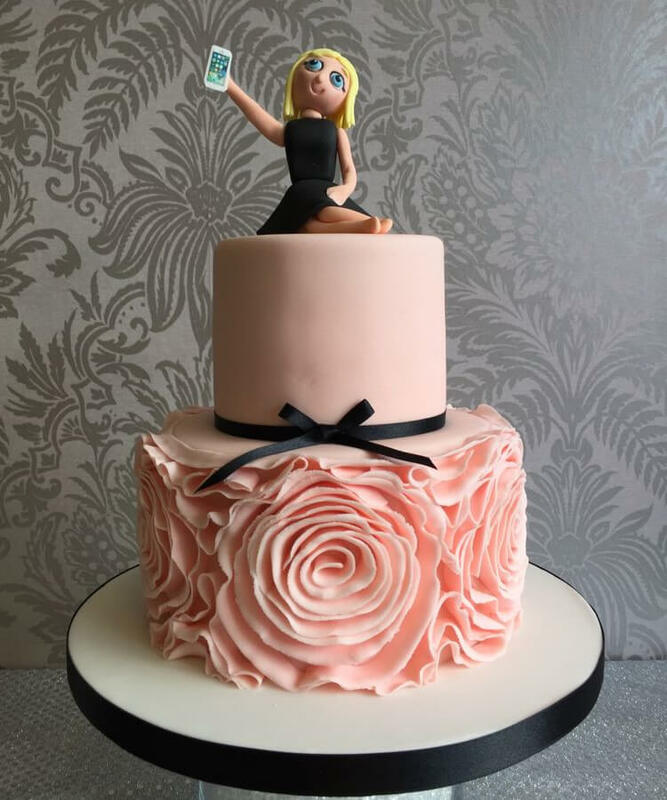 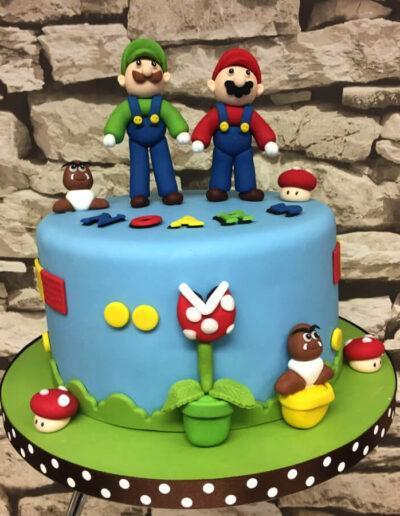 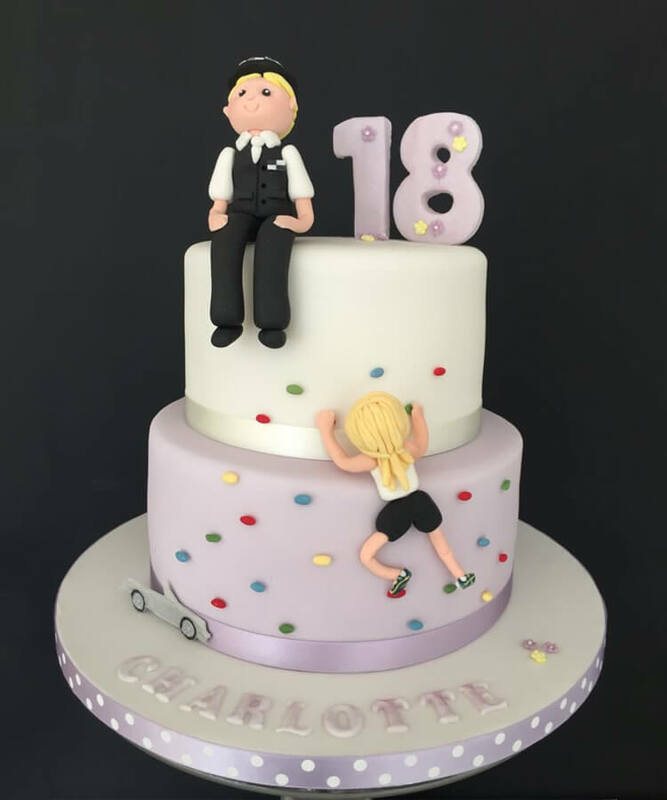 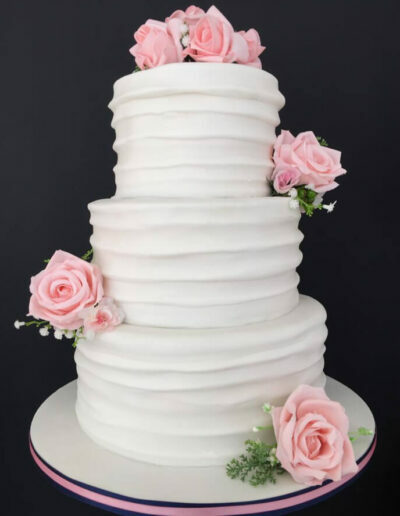 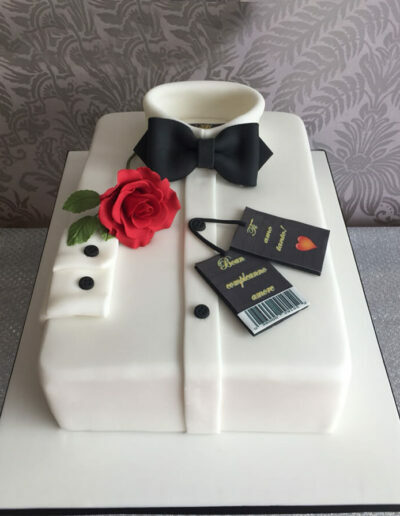 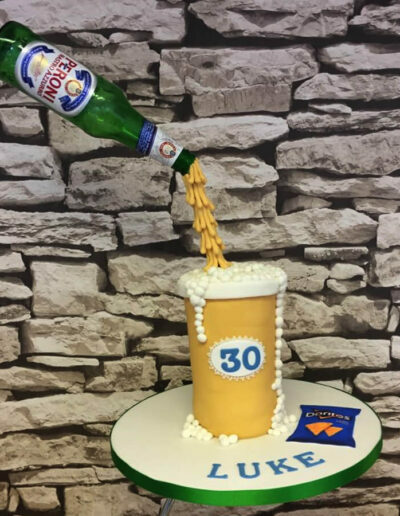 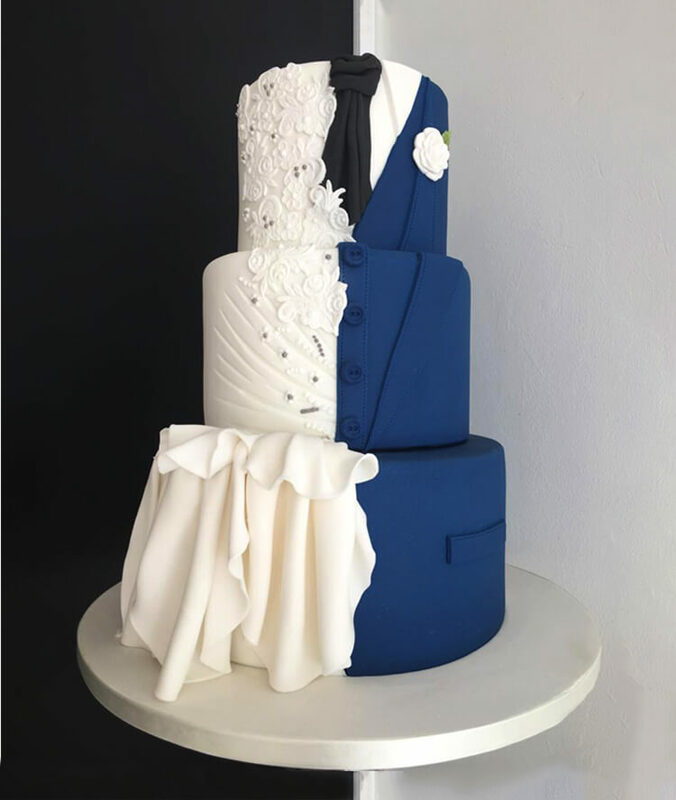 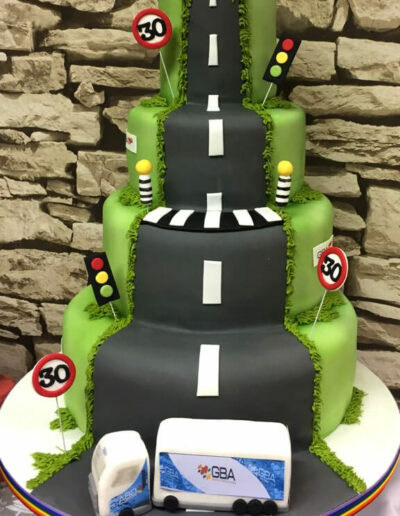 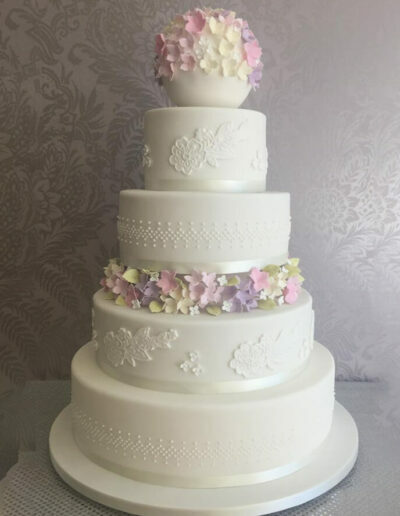 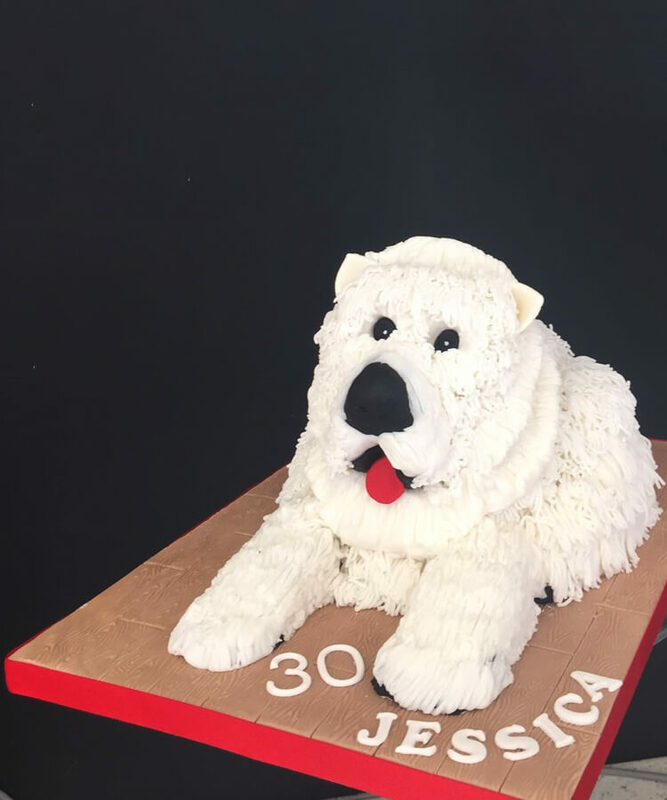 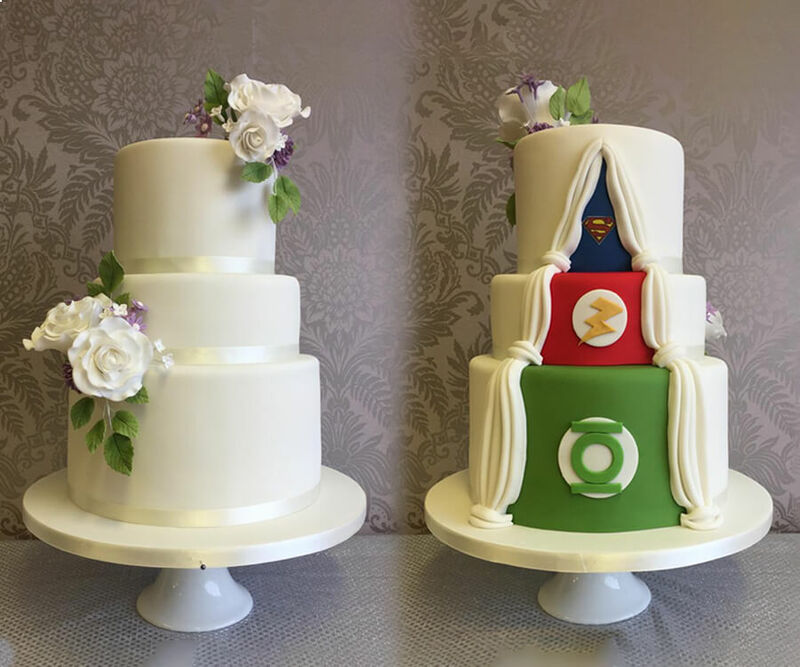 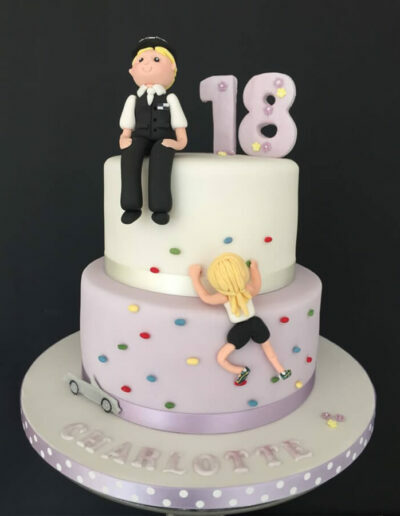 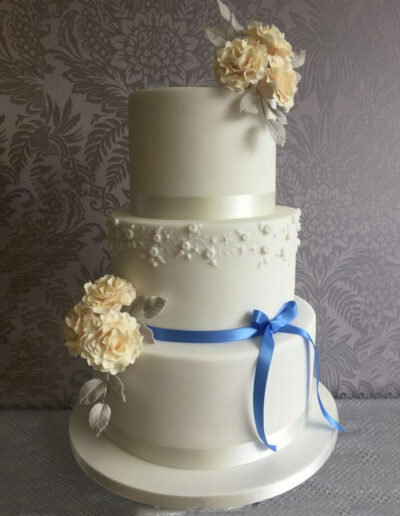 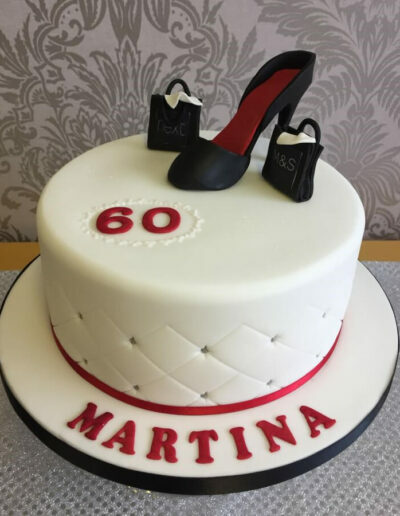 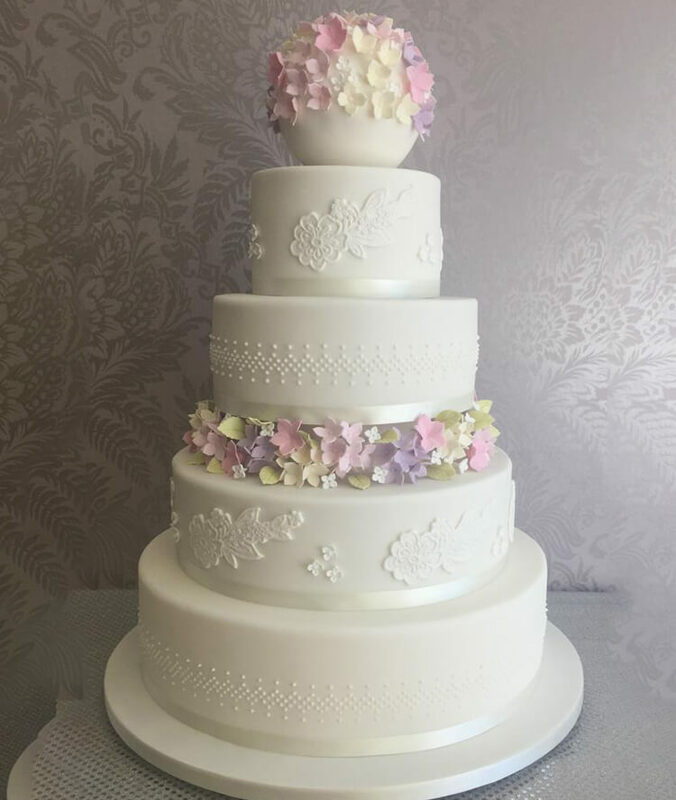 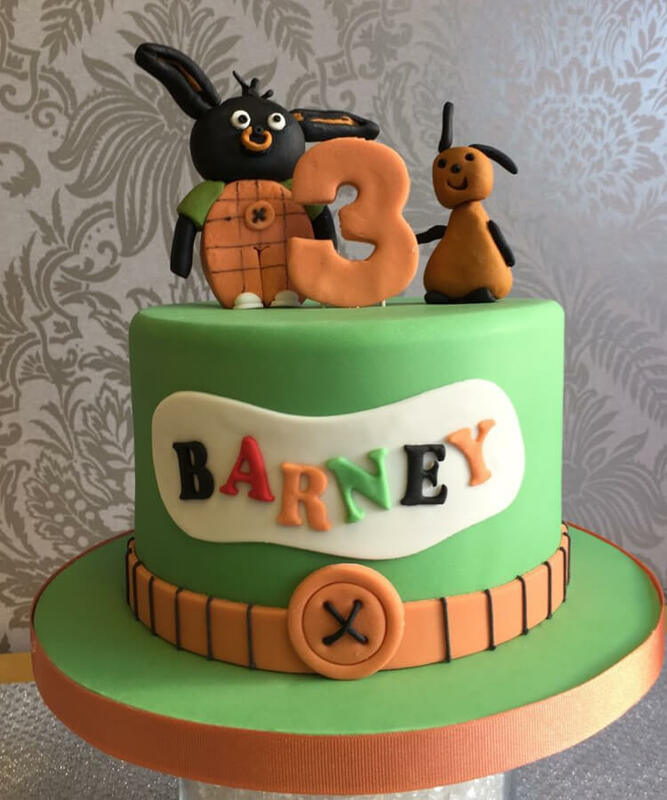 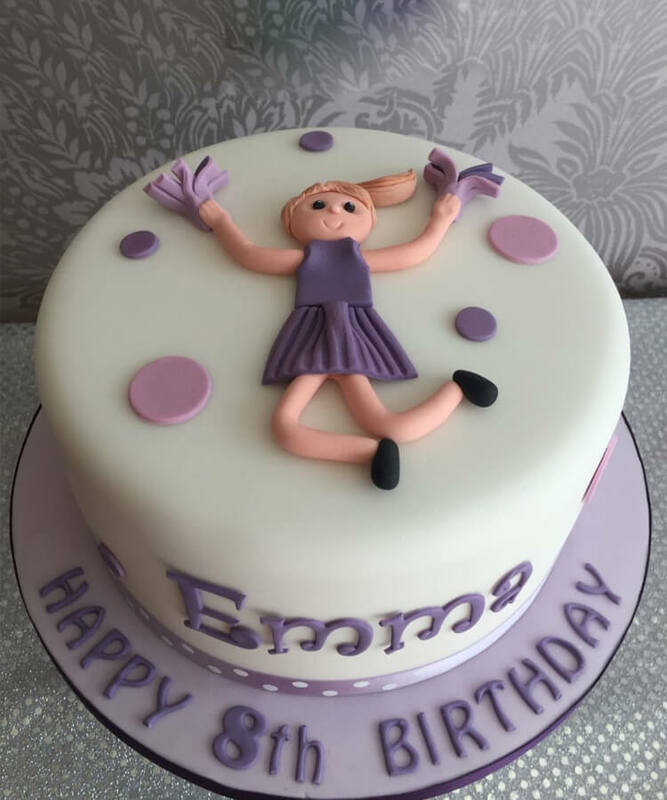 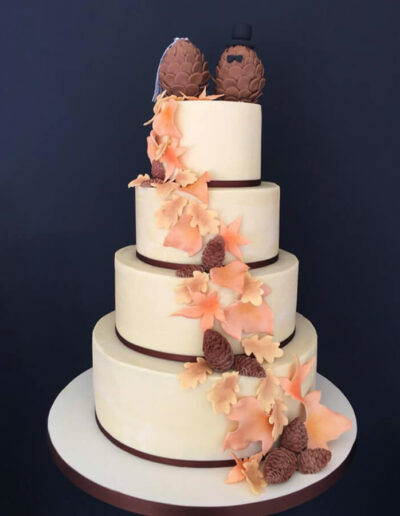 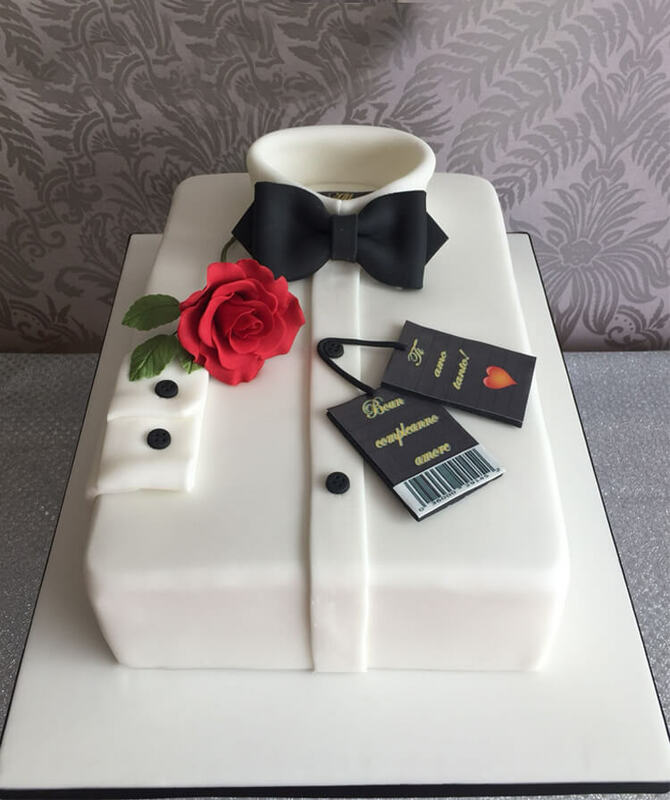 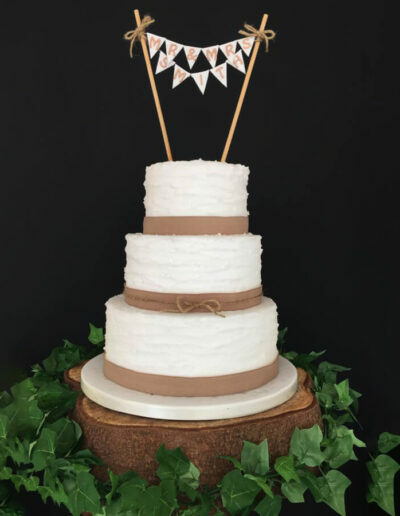 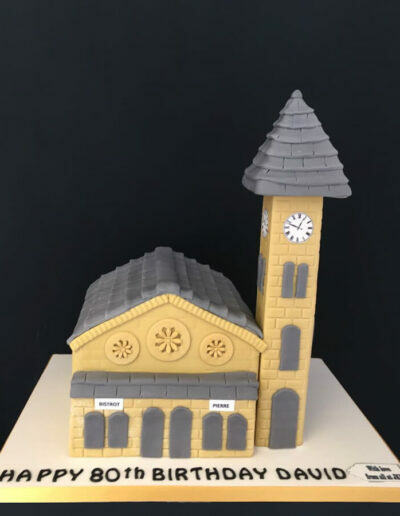 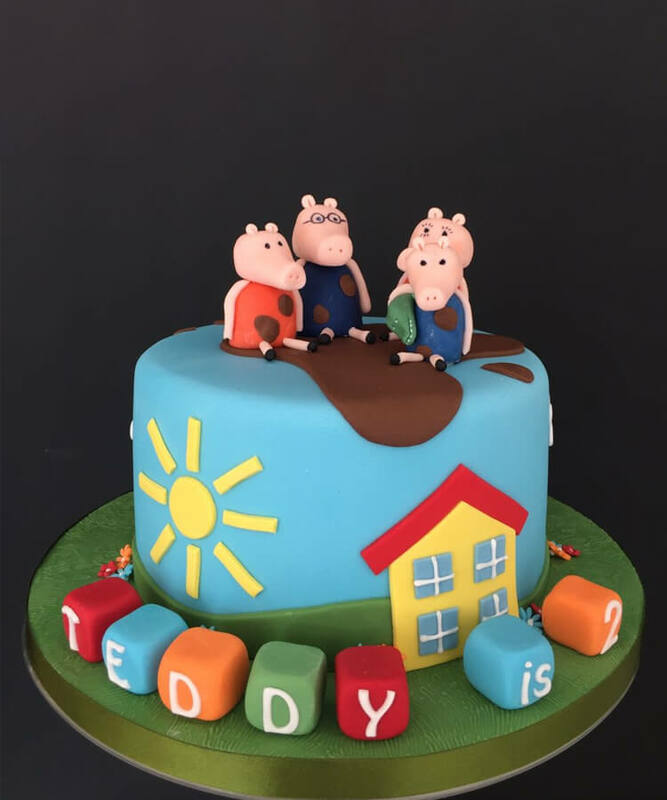 Mary and Shelagh have been baking and decorating cakes for over 35 years, teaming up 9 years ago they have created many spectacular cakes for every occasion including Wedding, Christening, Birthday & Anniversary. 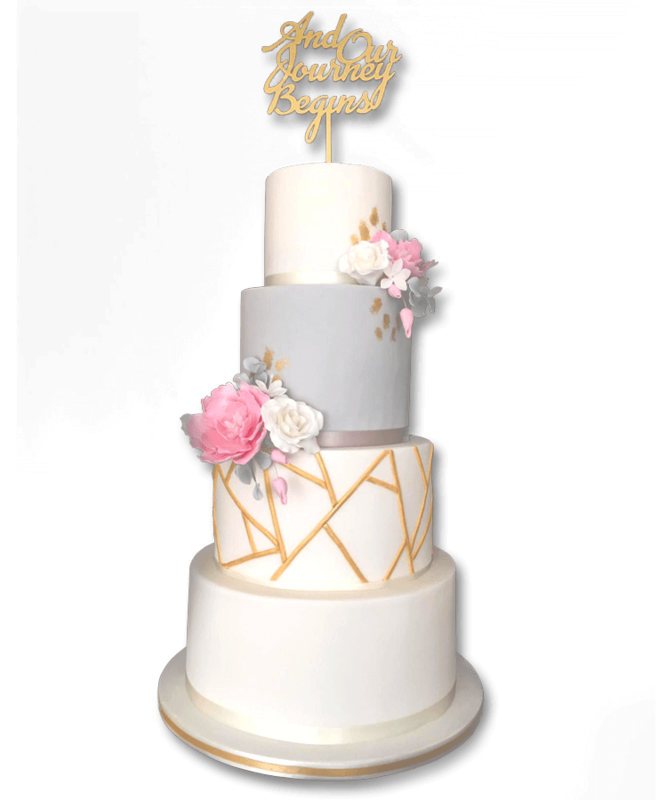 For your wedding/celebration cake quote. 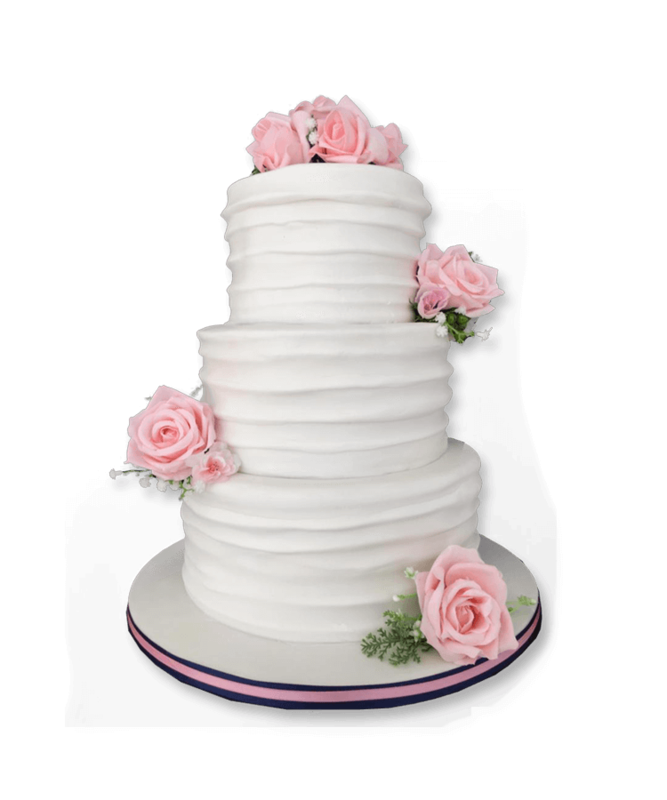 At Iced with Elegance, we make your ideas come to life. 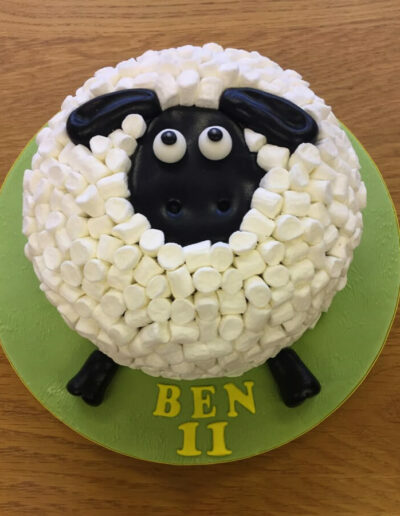 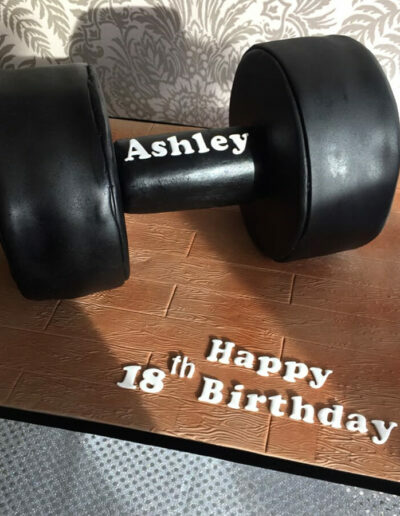 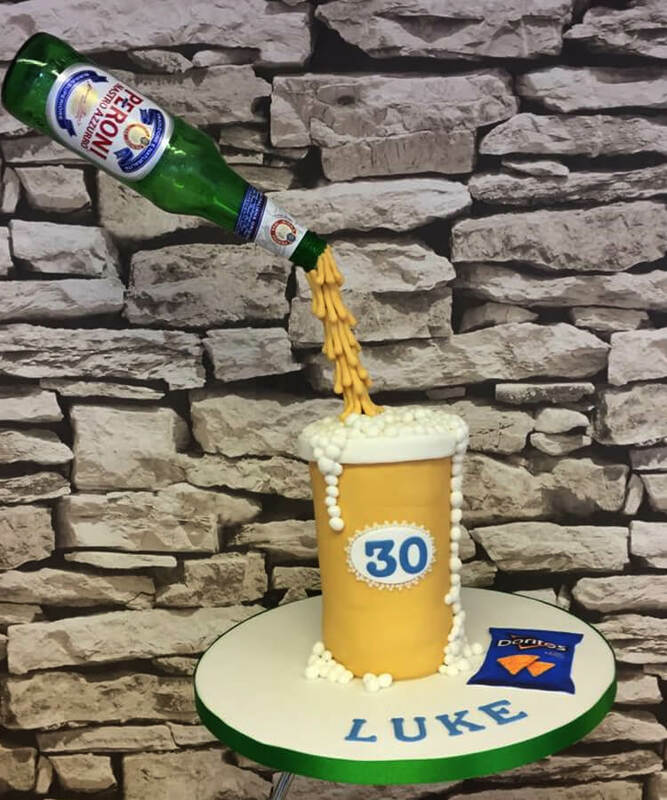 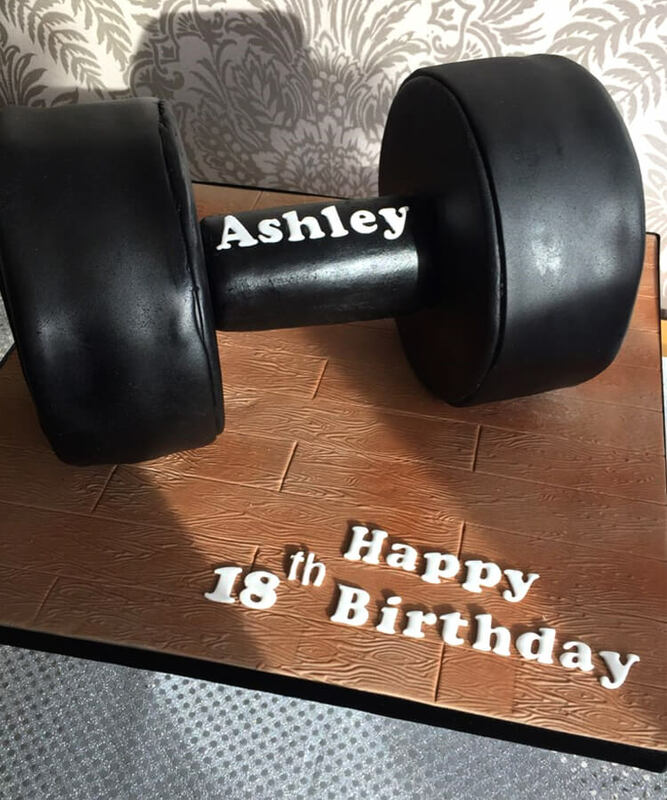 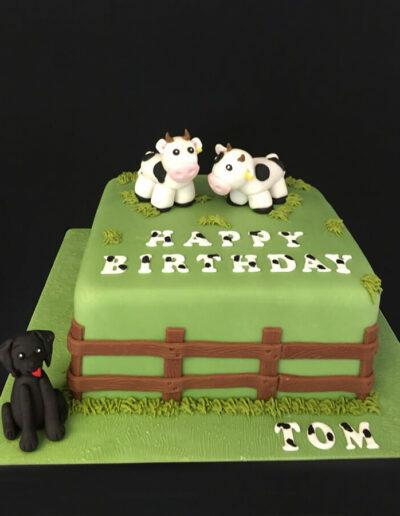 We don’t believe that one size fits all, our cakes are individually crafted for you! 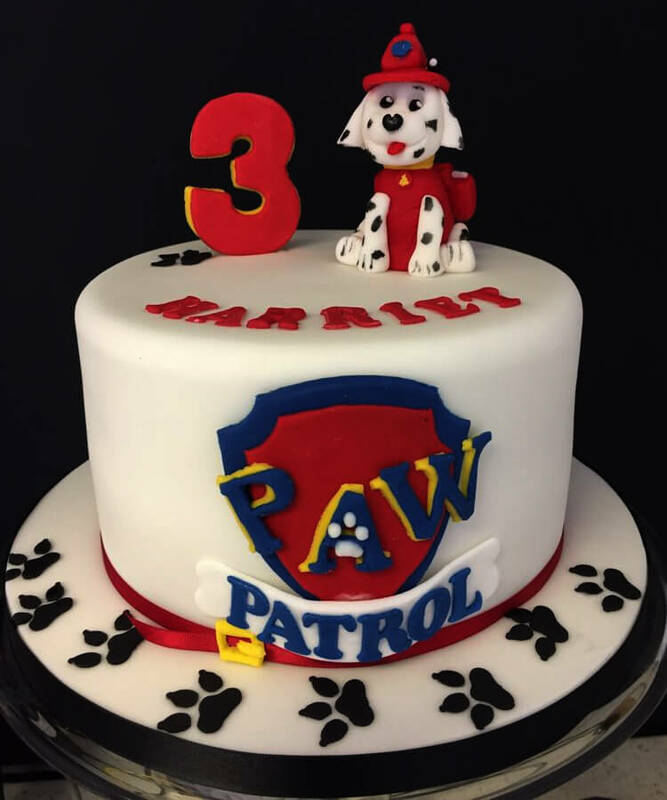 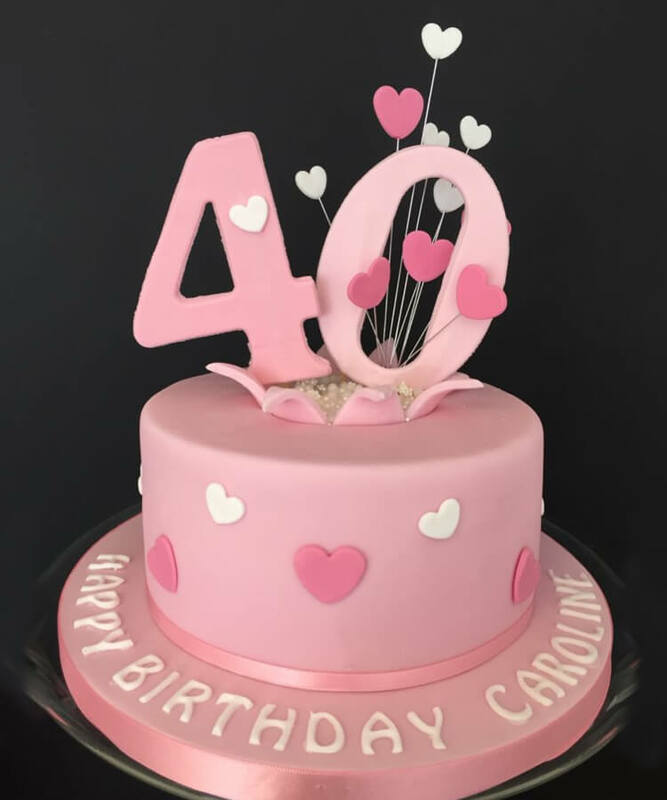 Order your special cake today! 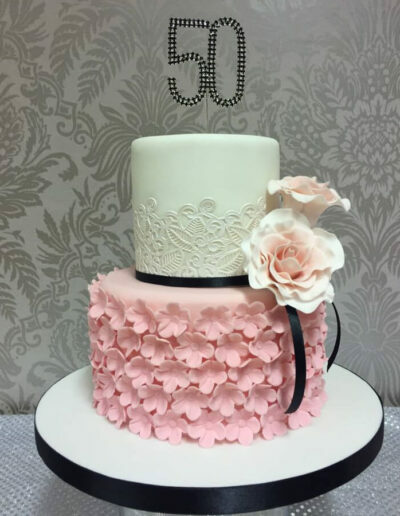 At Iced with Elegance we go the extra mile to create your perfect celebration cake. 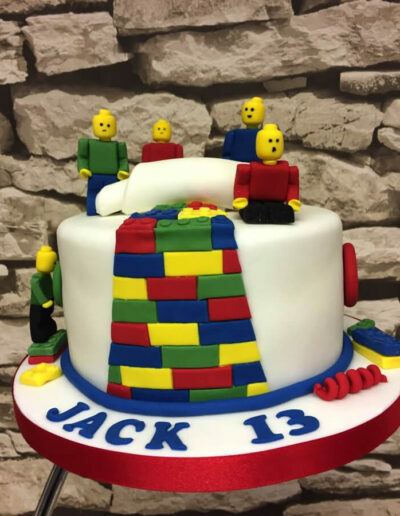 However, if you have a creative side we stock a wide selection of supplies to create your own masterpiece. 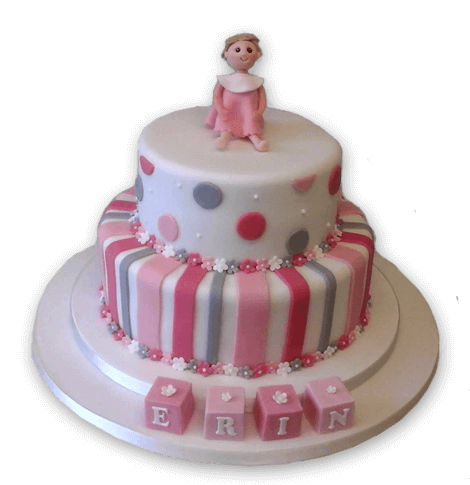 Wedding cakes, Christening cakes, Birthday cakes, Anniversary cakes and all occasions. 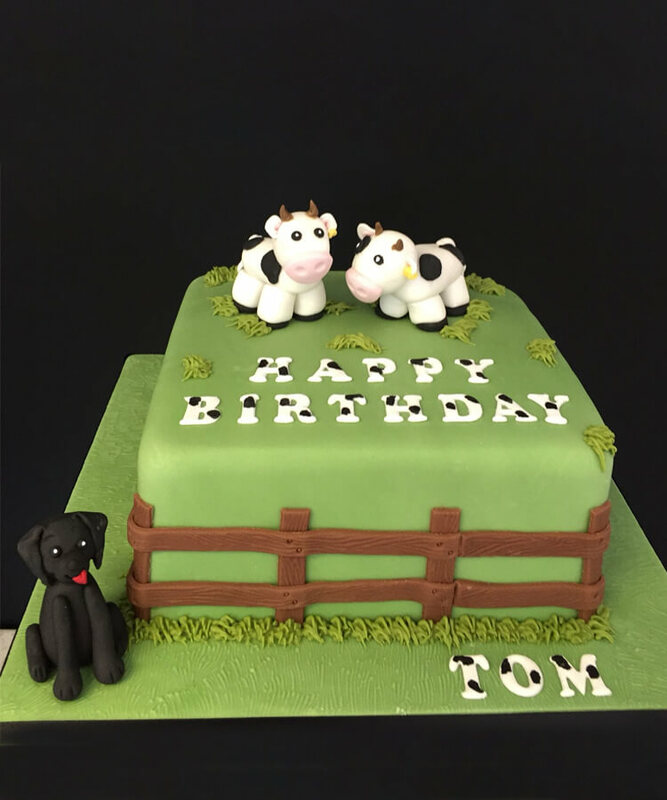 We make sure every cake we create is as personal to us as it is to you. 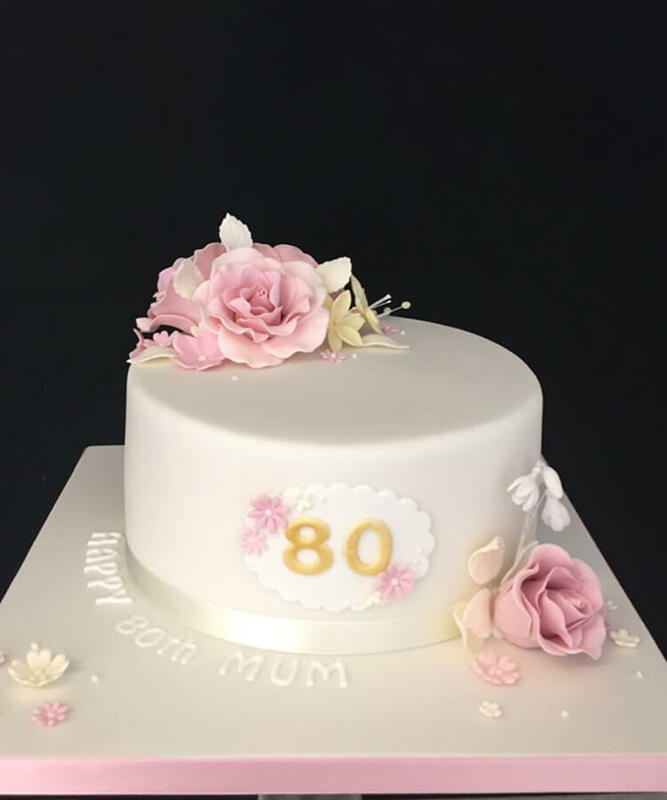 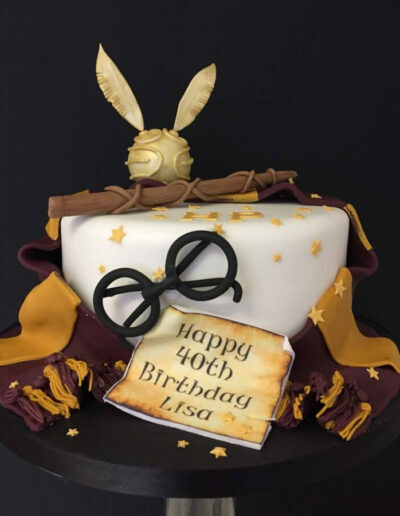 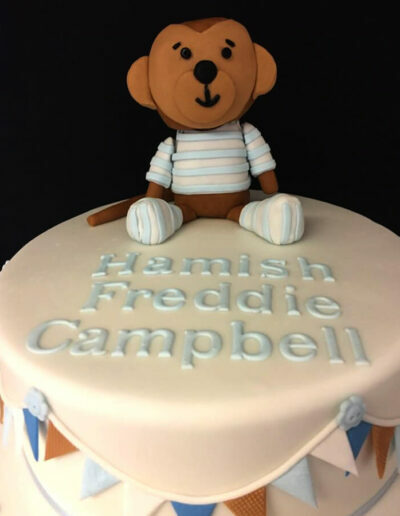 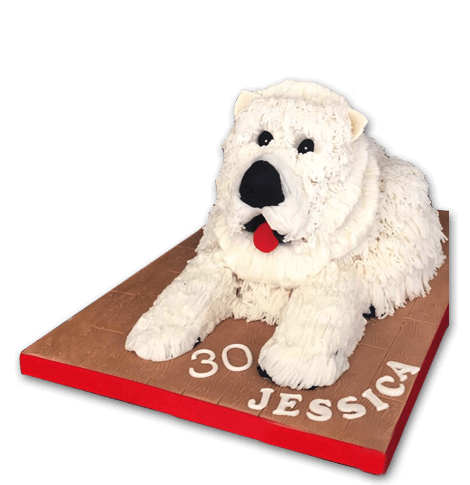 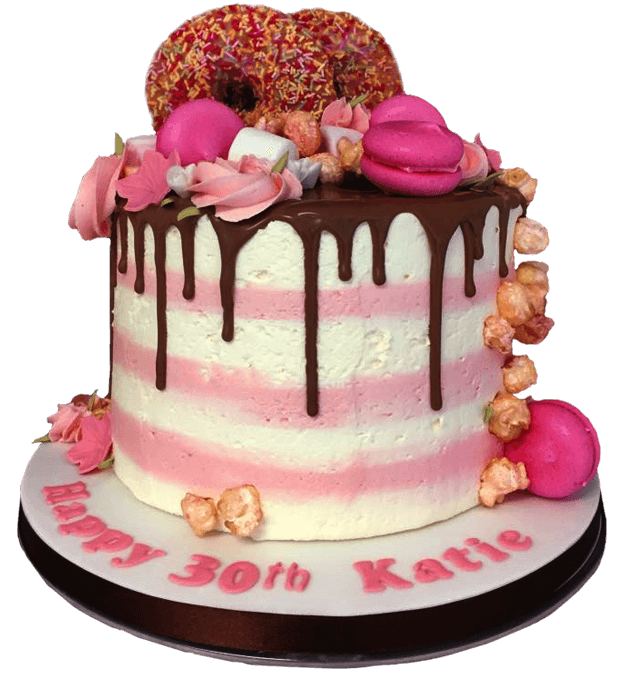 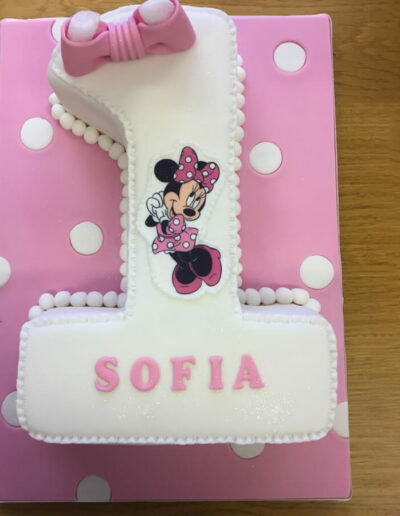 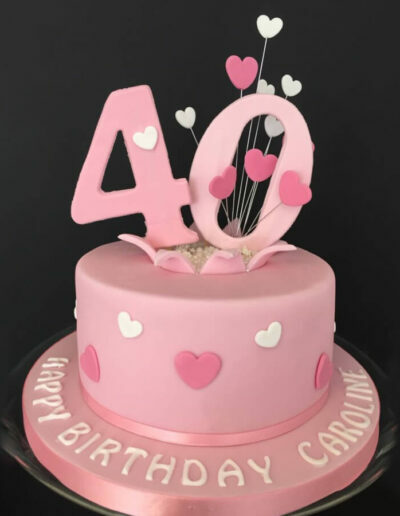 Our team of professional bakers and cake artists leave nothing to chance to ensure your cake is a perfect as you can imagine. 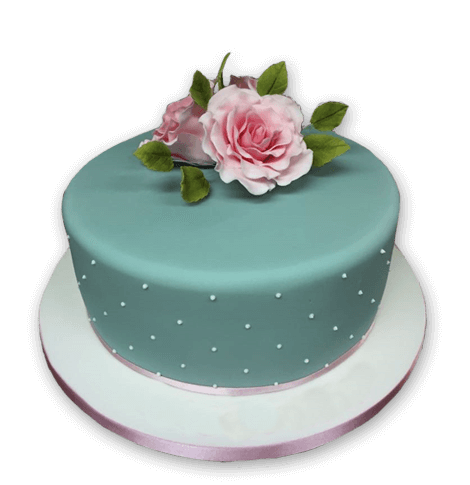 Anona – Sales, orders & accounts. 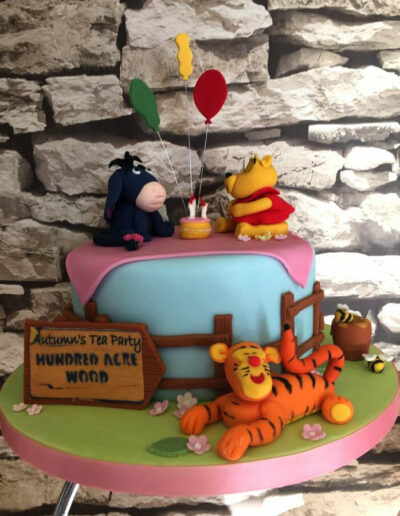 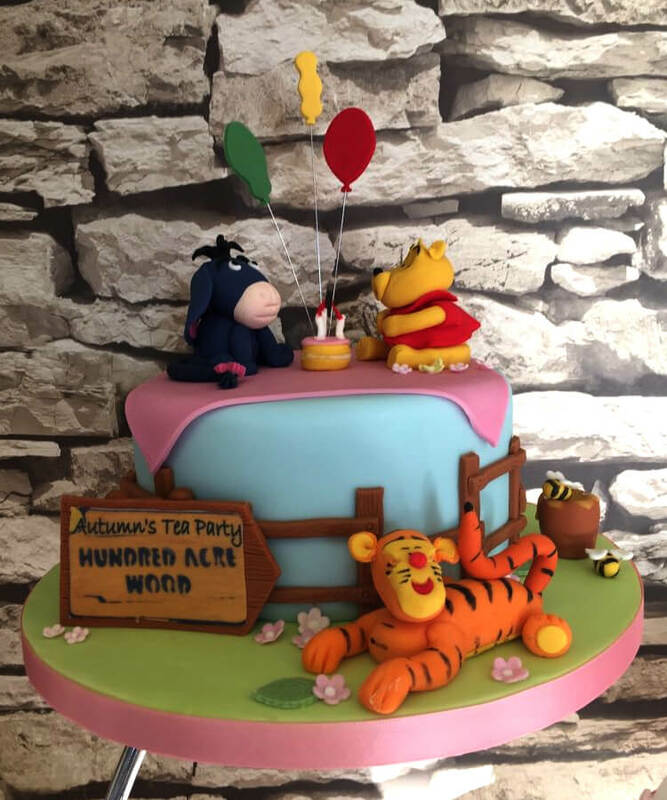 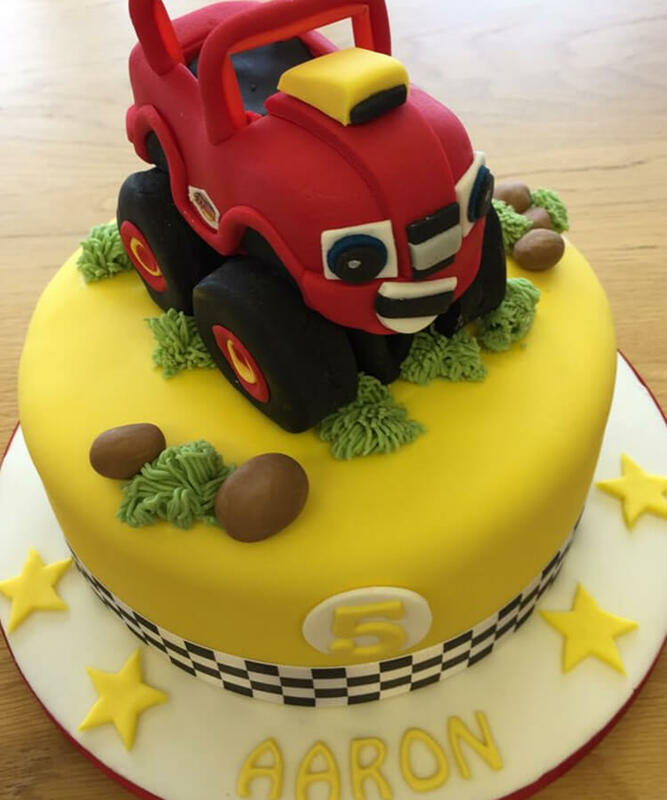 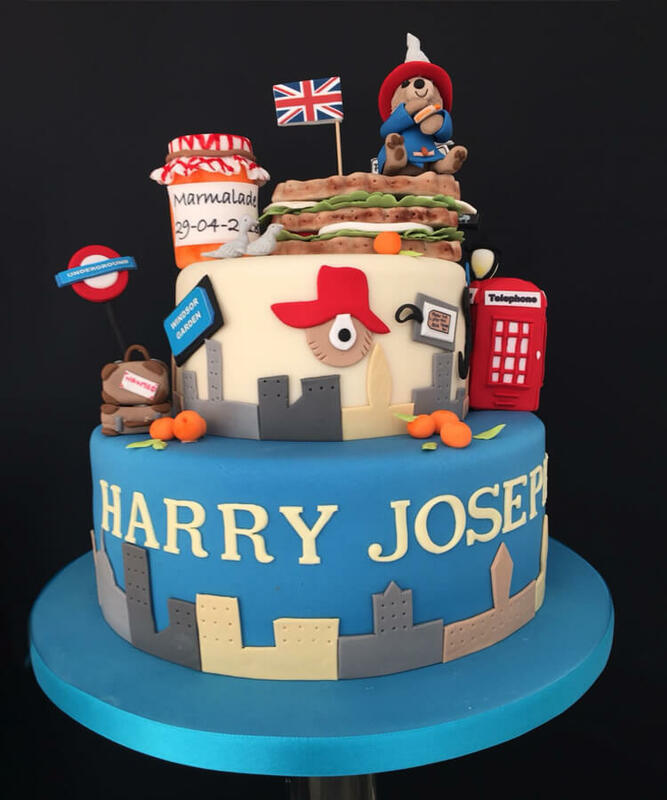 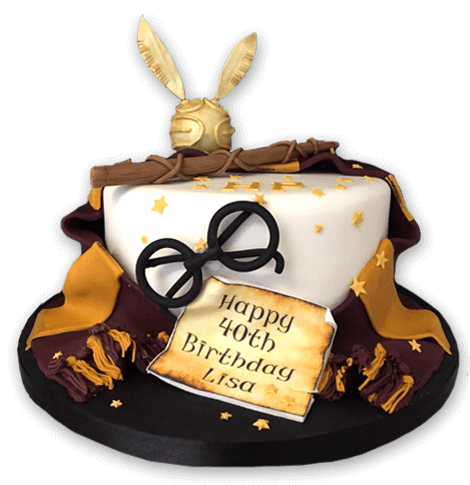 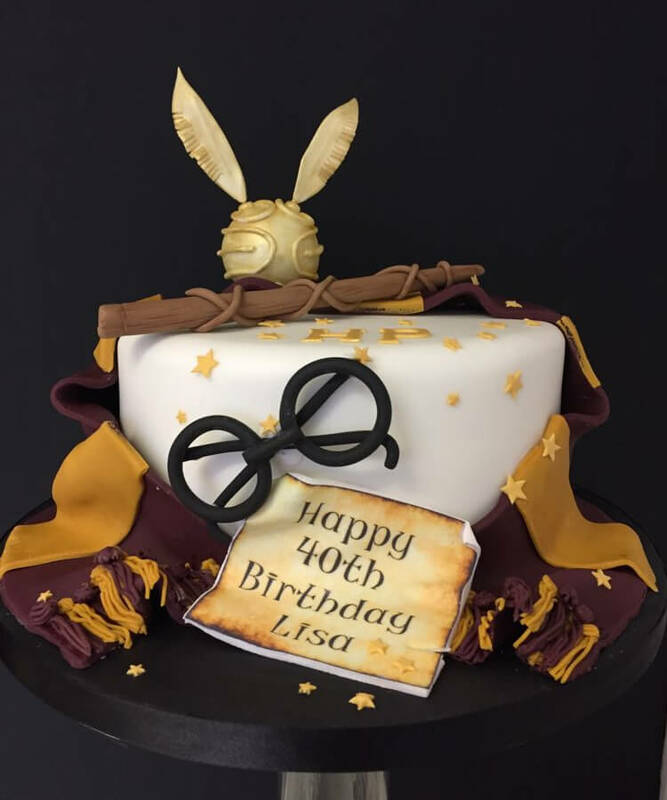 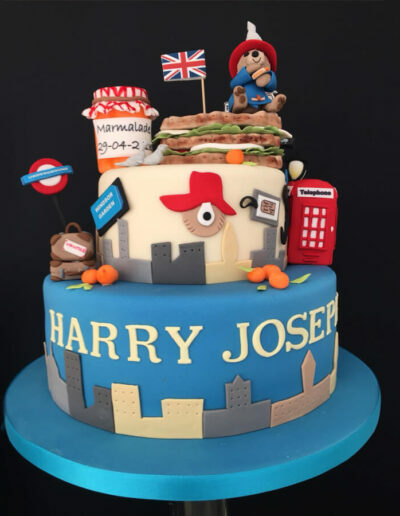 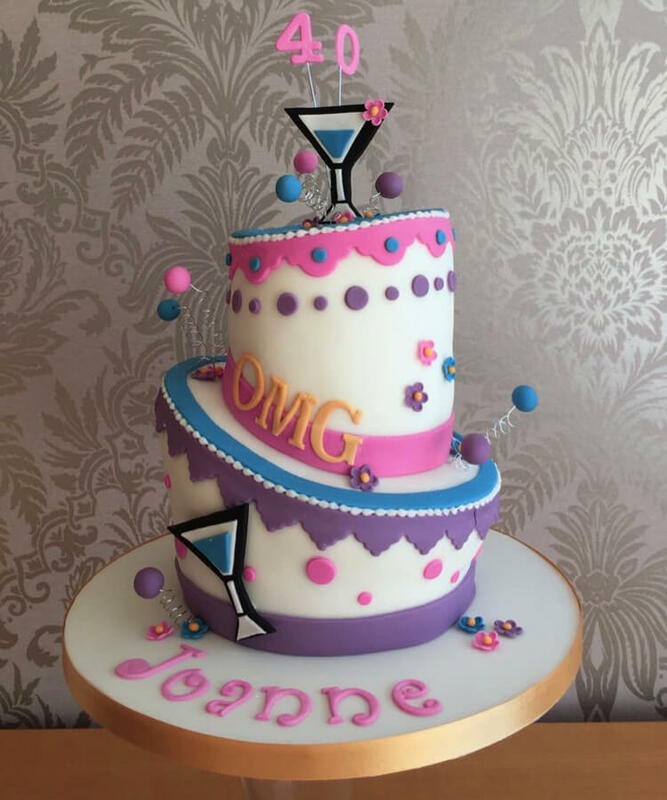 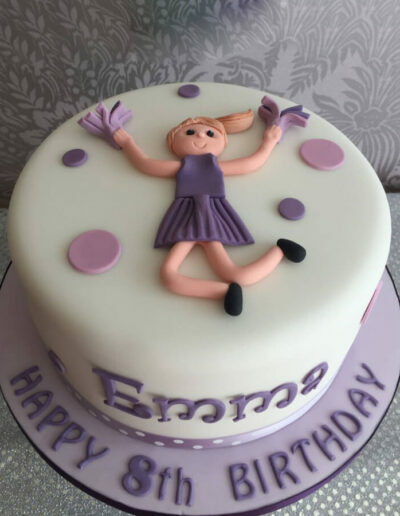 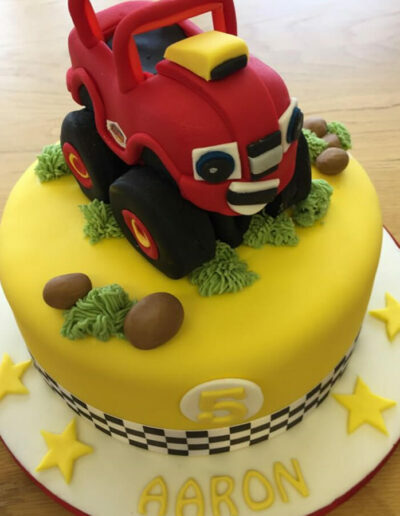 All our cakes are made to order on an individual basis along with wheat free, gluten free, dairy free and egg free. 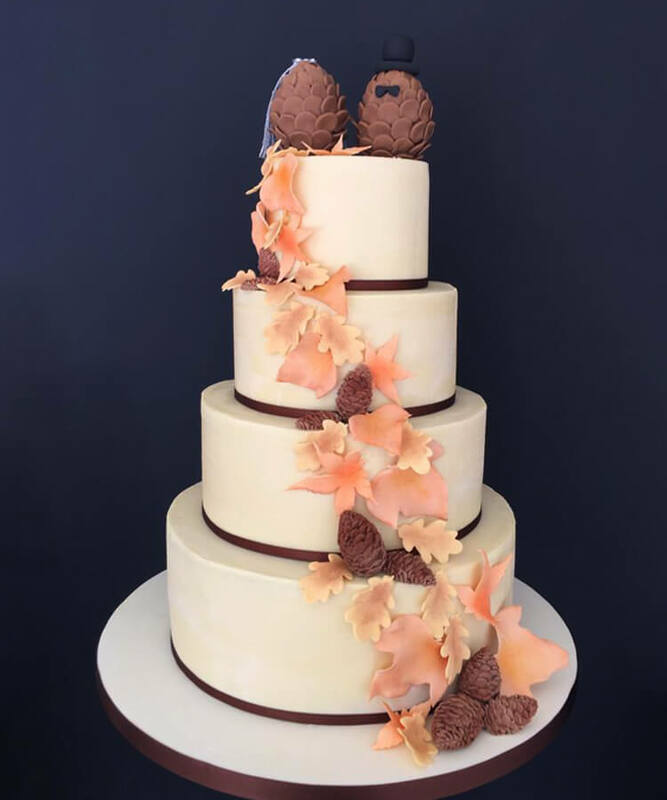 If you require a nut-free cake we are happy to promise to not add any nuts to your cake. 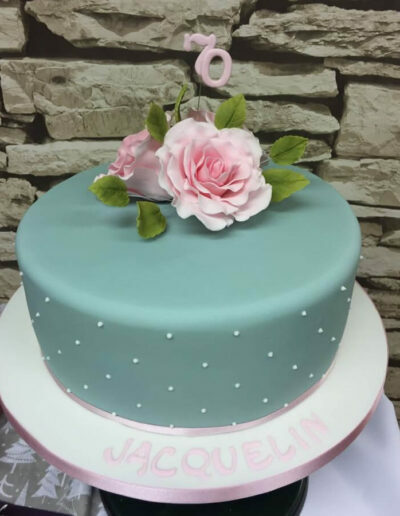 However, we cannot guarantee that the cake will be nut free as we have no way of knowing whether our ingredients have been contaminated with nuts in our suppliers’ production process. 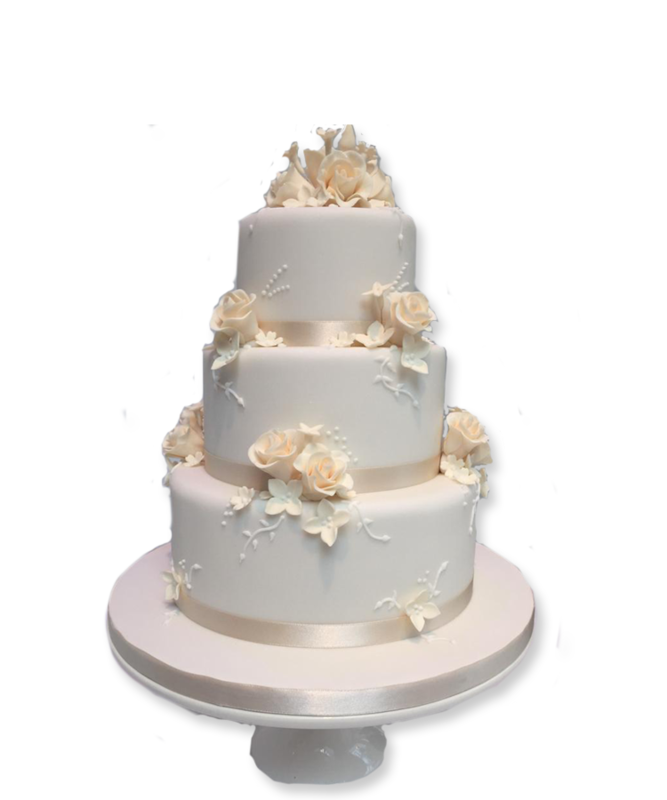 At Iced with Elegance we offer discounts to our loyal customers. 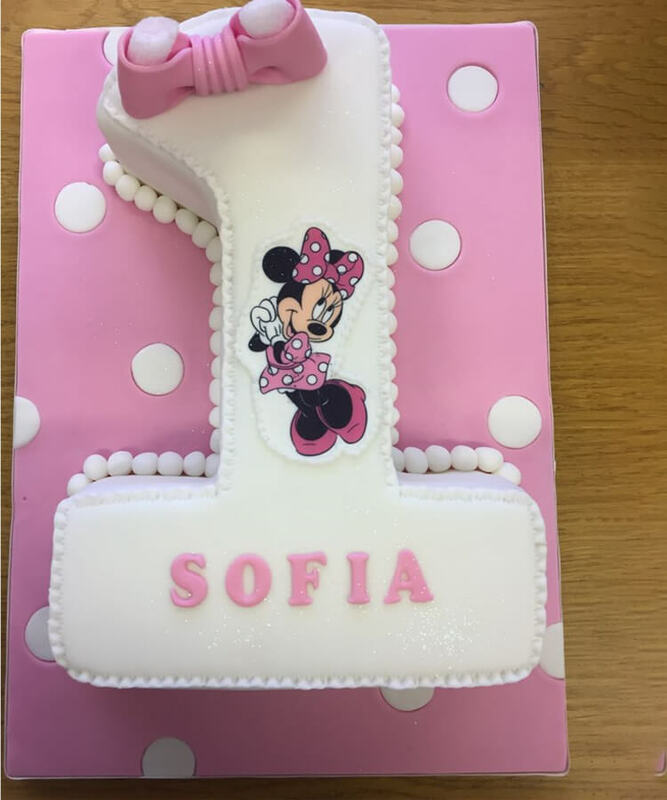 Visit us in store for more information. 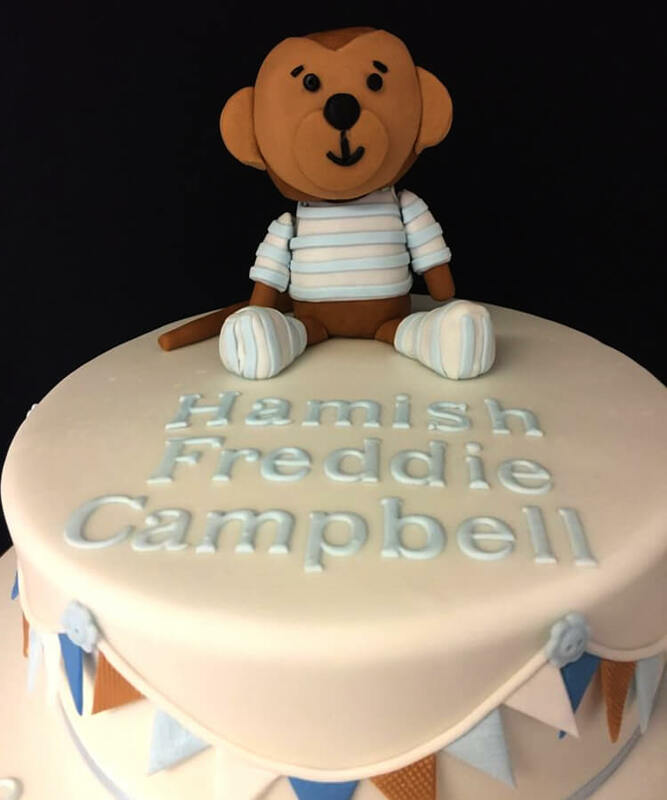 Thank you all so much for the FANTASTIC christening cake you made for us. 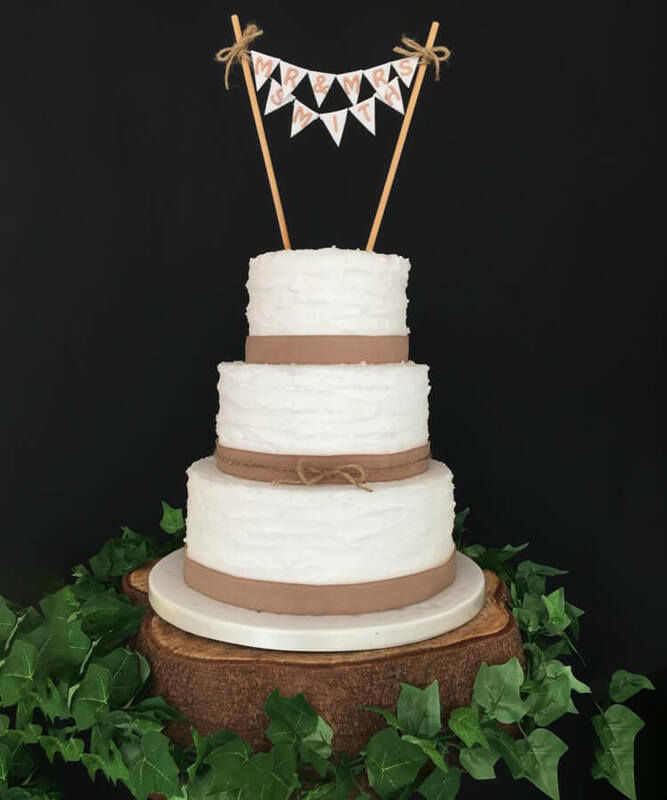 We were blown away with how good it looked and tasted. 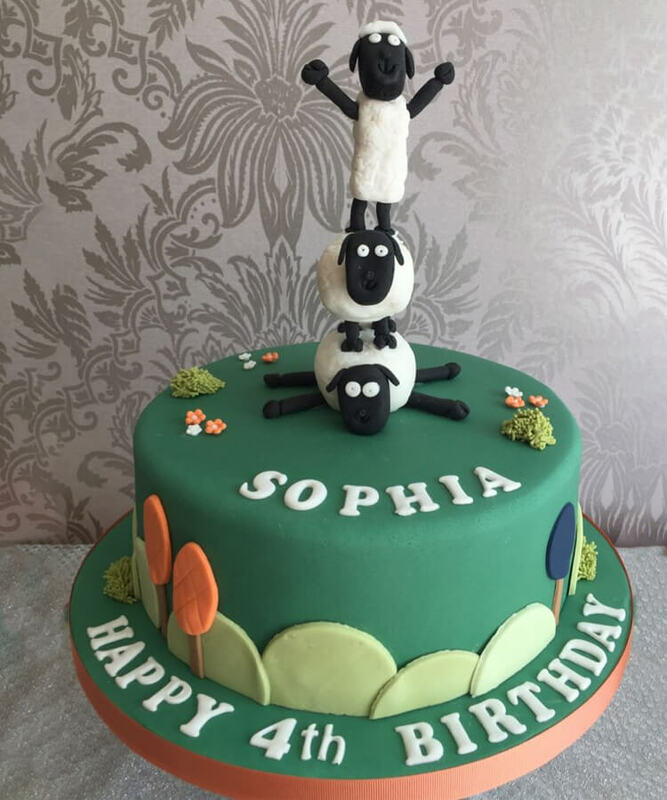 Everyone at the Christening was talking about this show-stopping cake, and it’s only right that I thank those whose hard work and talent realised the idea I had. 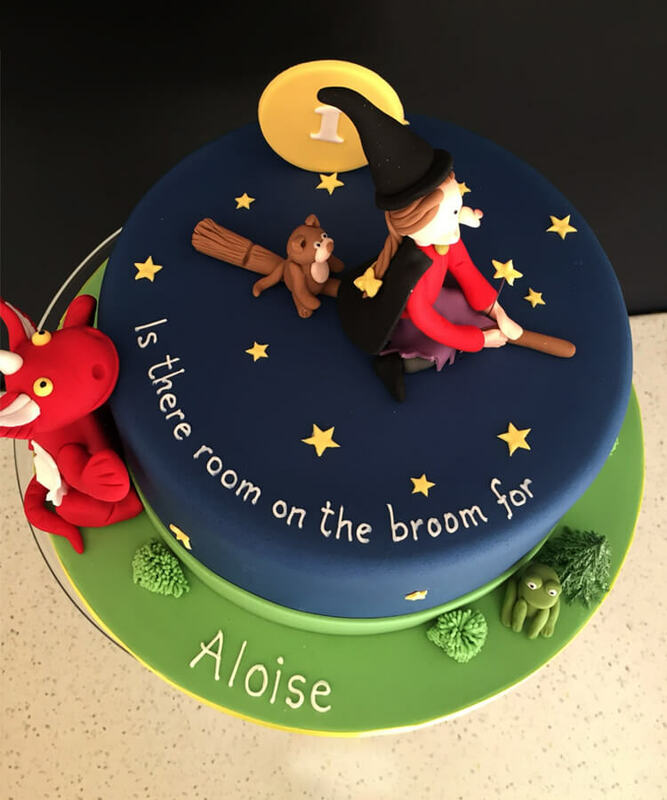 Will happily recommend your shop to anyone else I know looking for a cake. 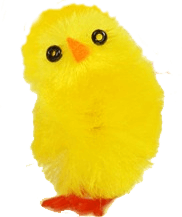 If your enquiry is for a quote, we will need to know how many portions are required and please attach a photo of a similar design if you have one. 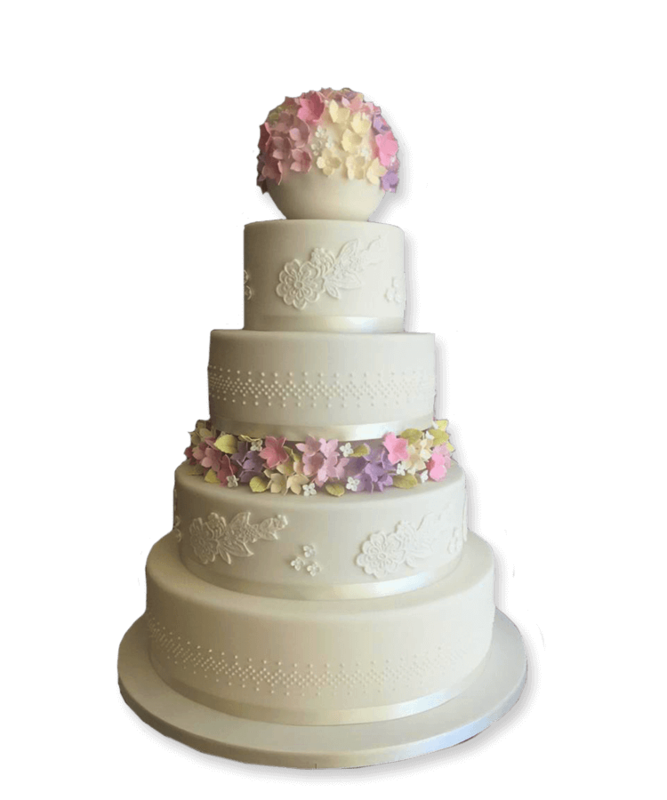 Address: 206 Liverpool Rd, Penwortham, Preston PR1 0LY.